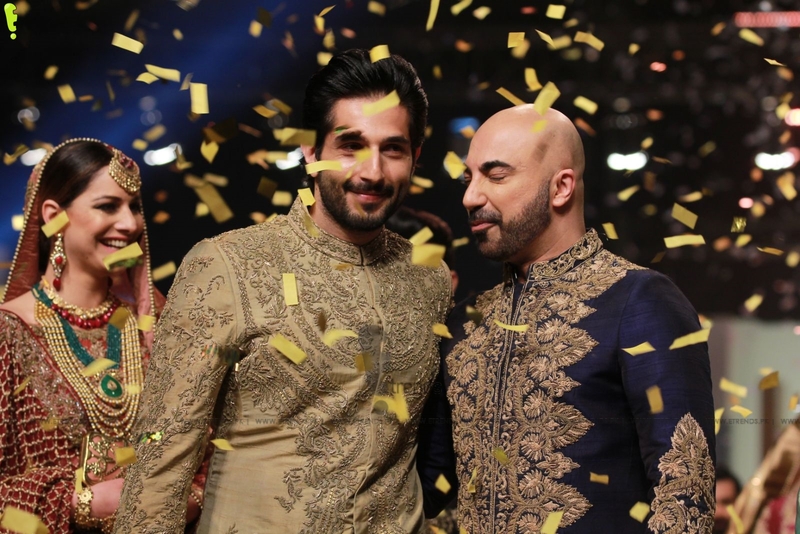 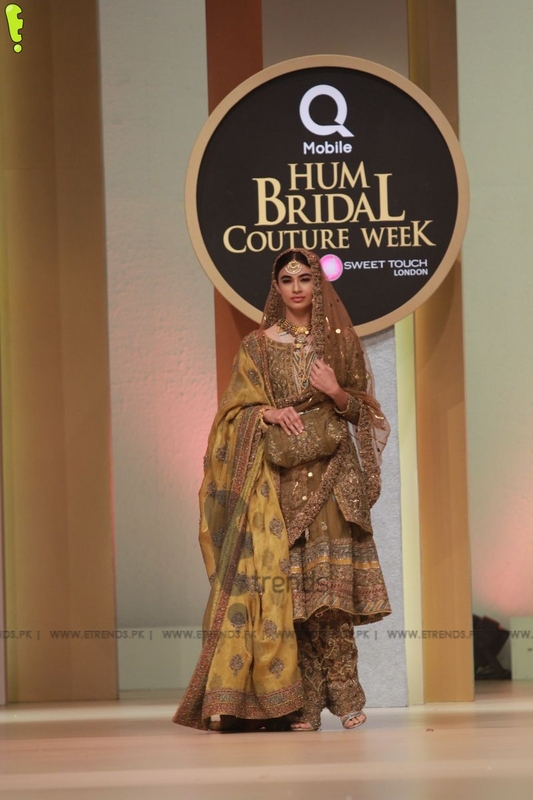 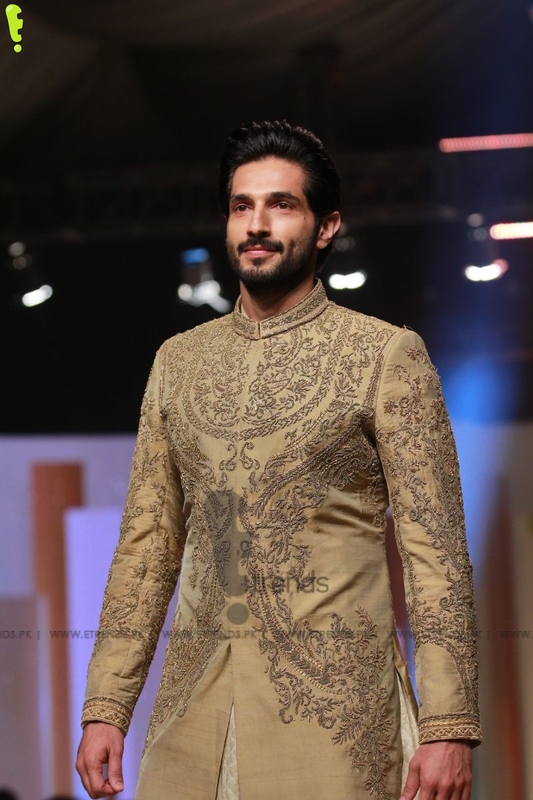 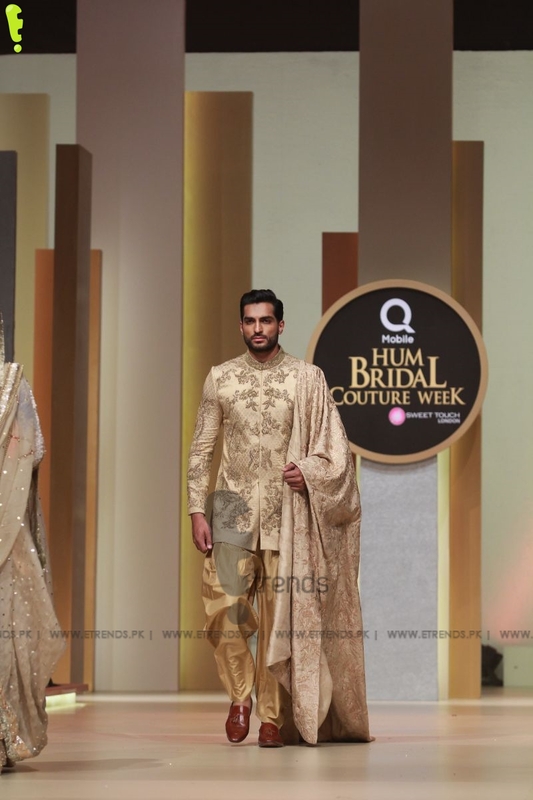 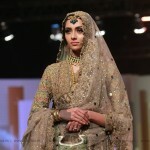 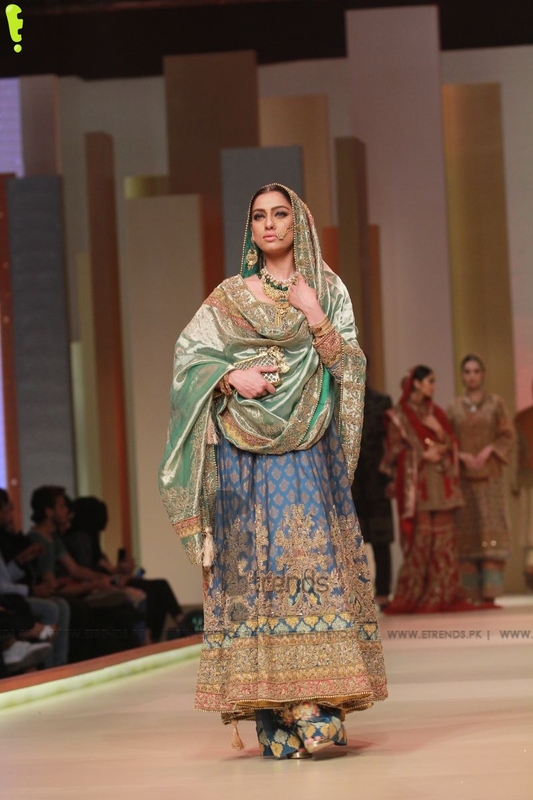 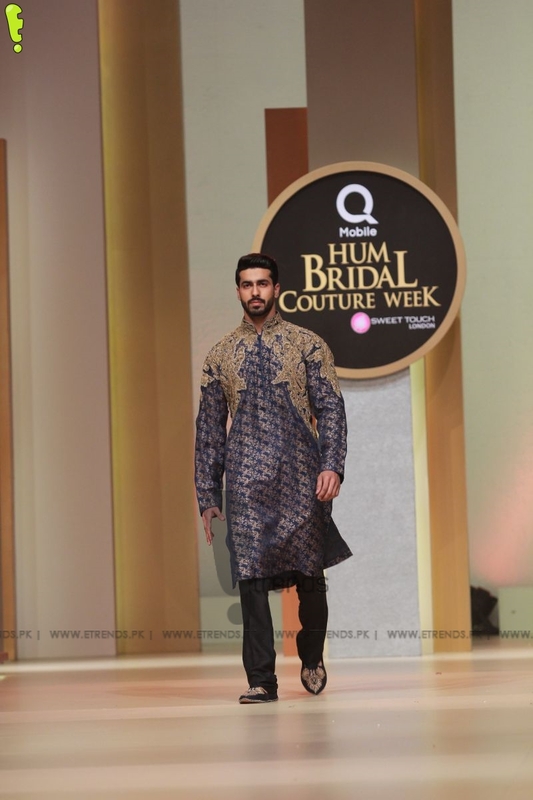 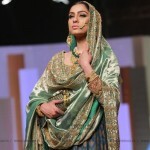 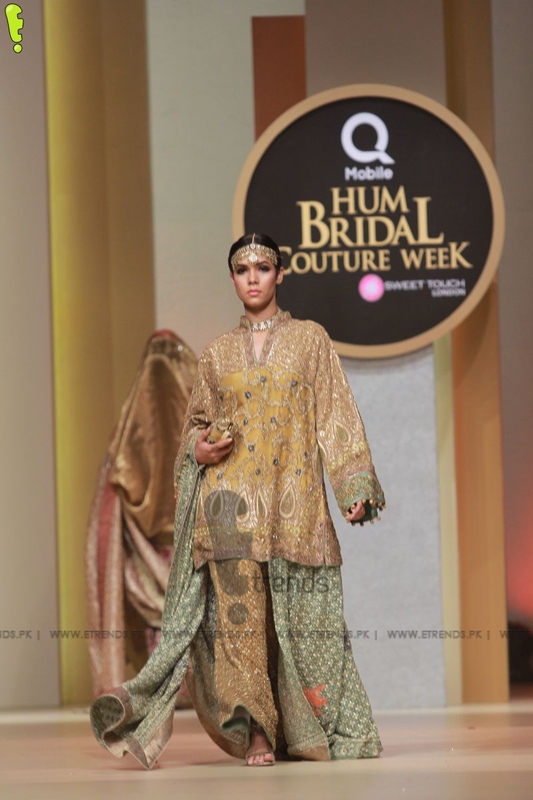 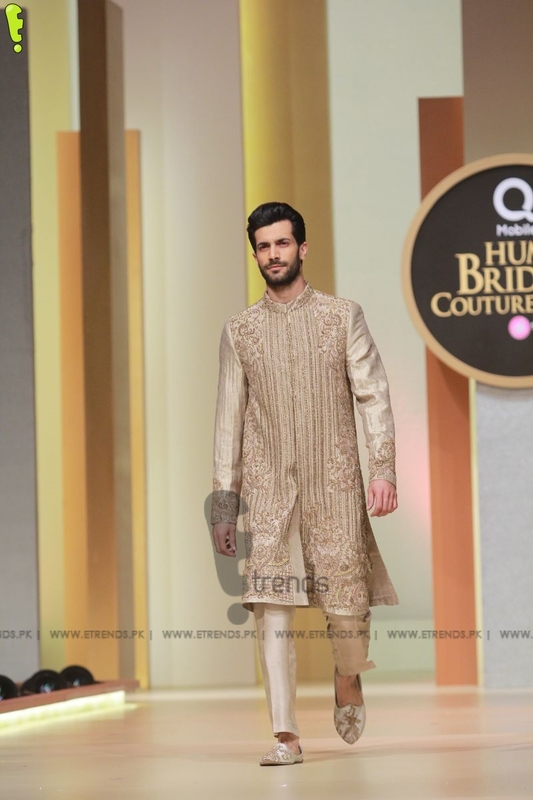 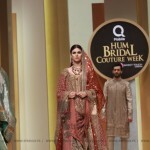 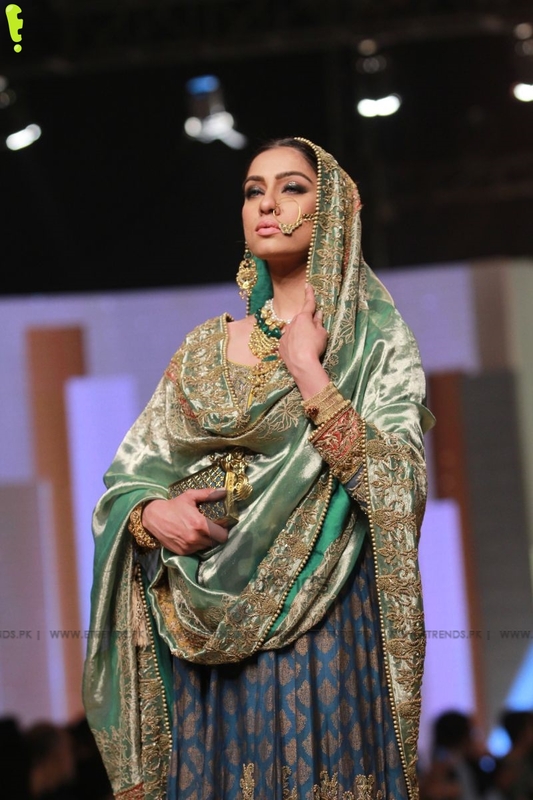 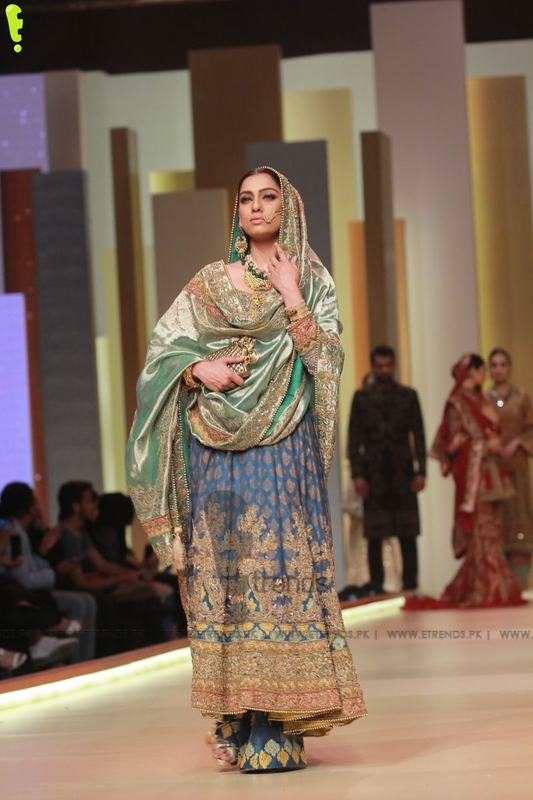 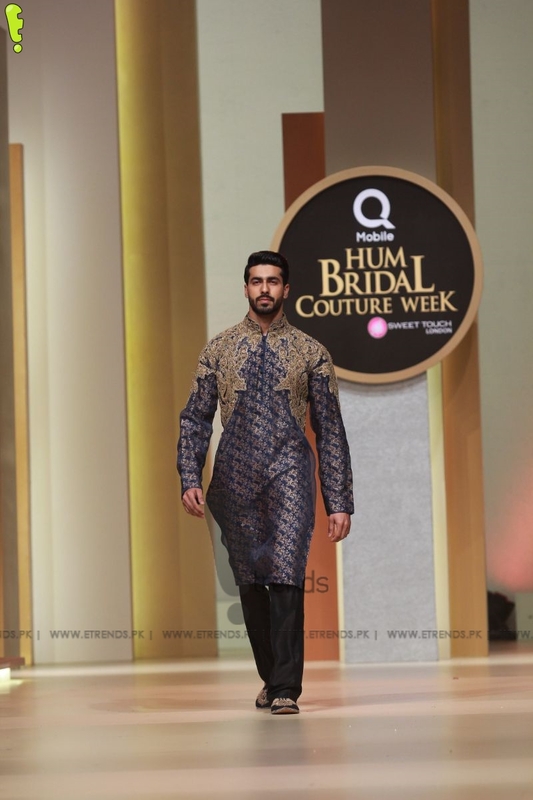 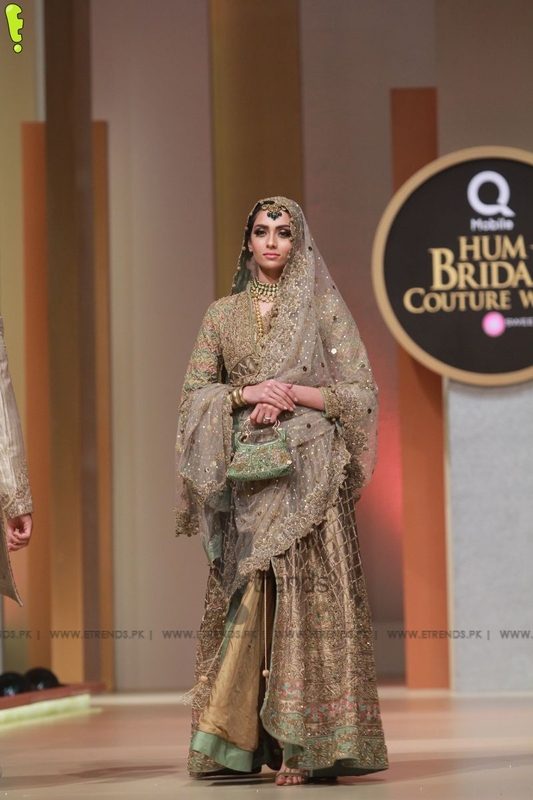 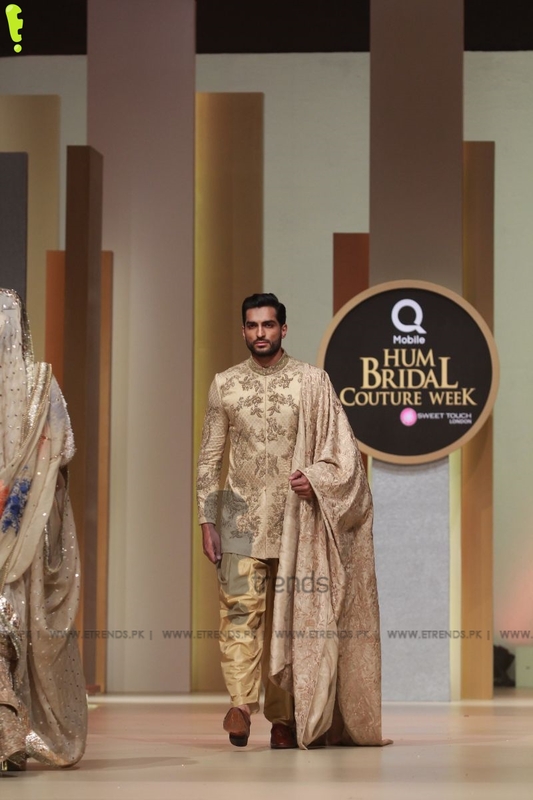 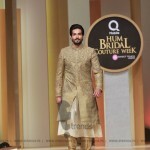 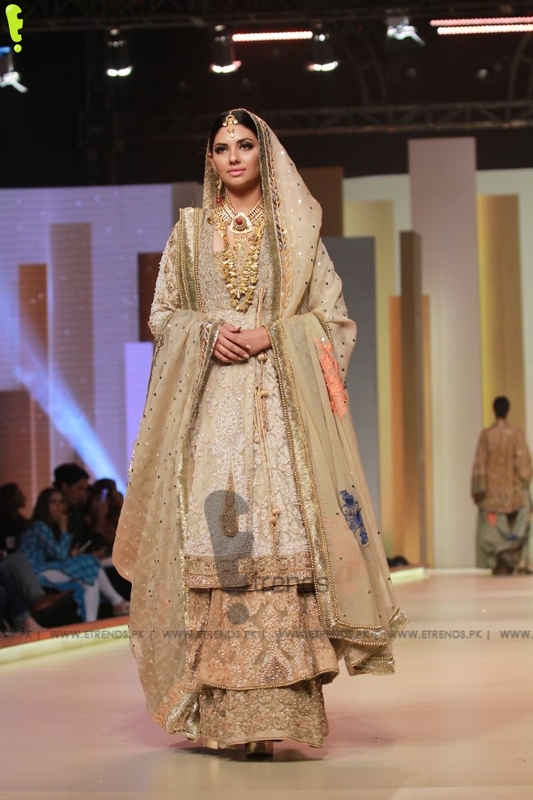 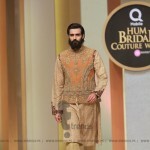 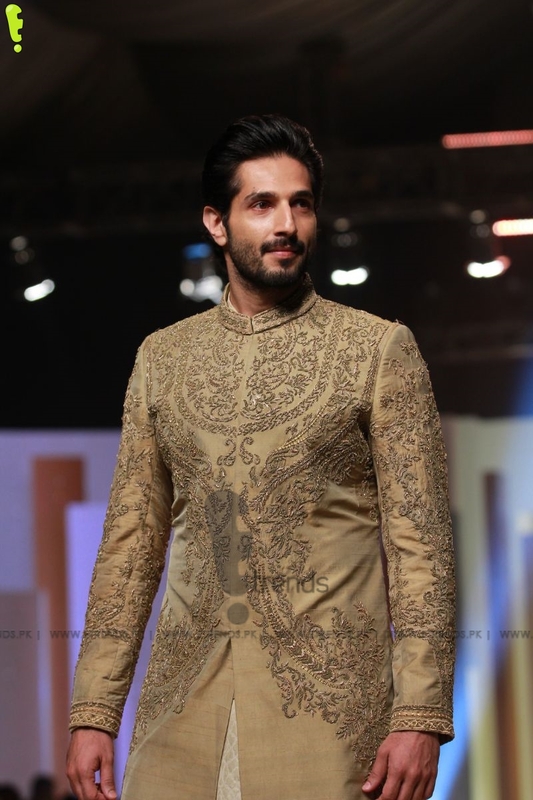 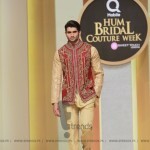 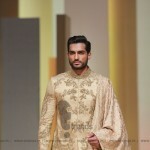 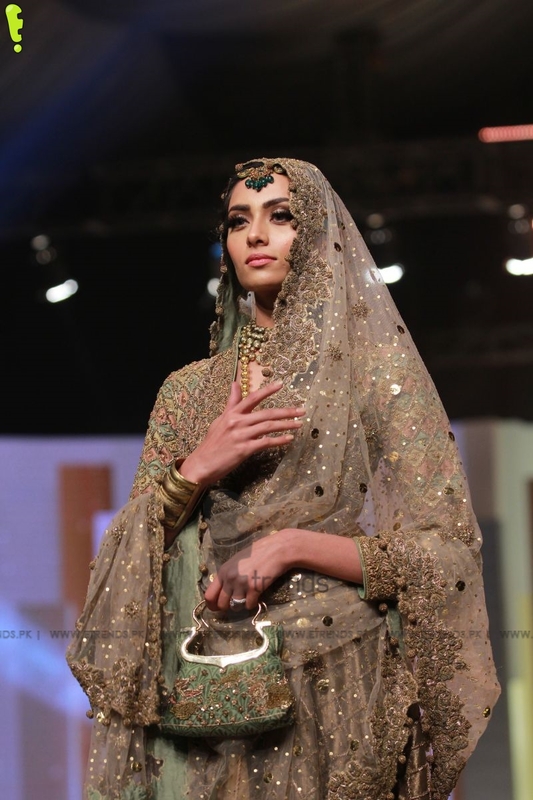 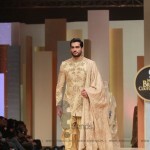 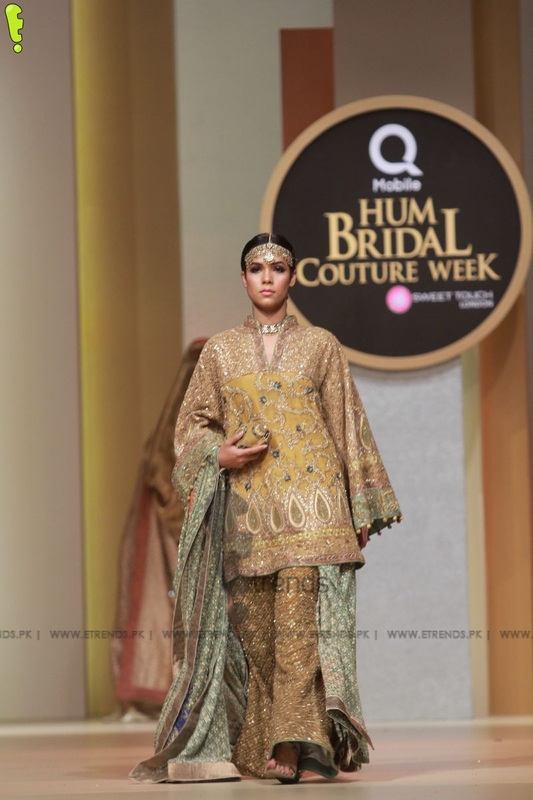 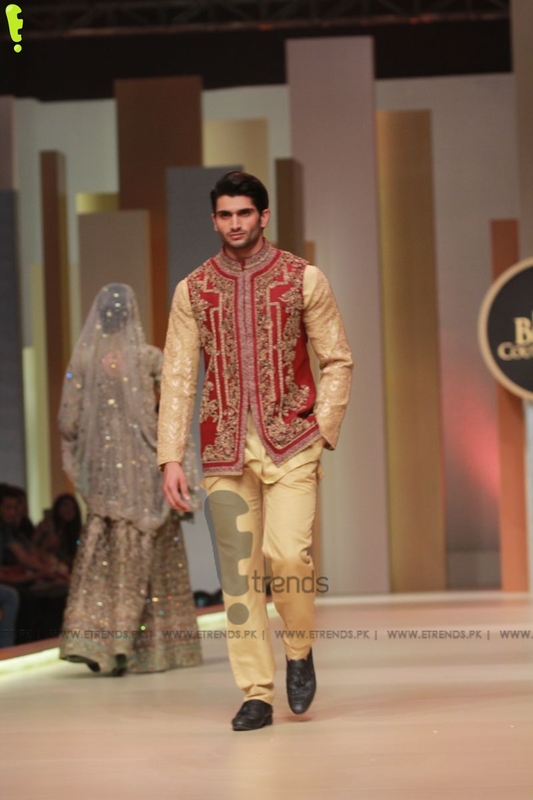 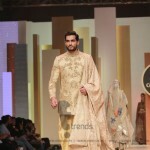 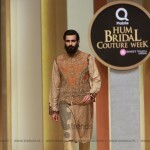 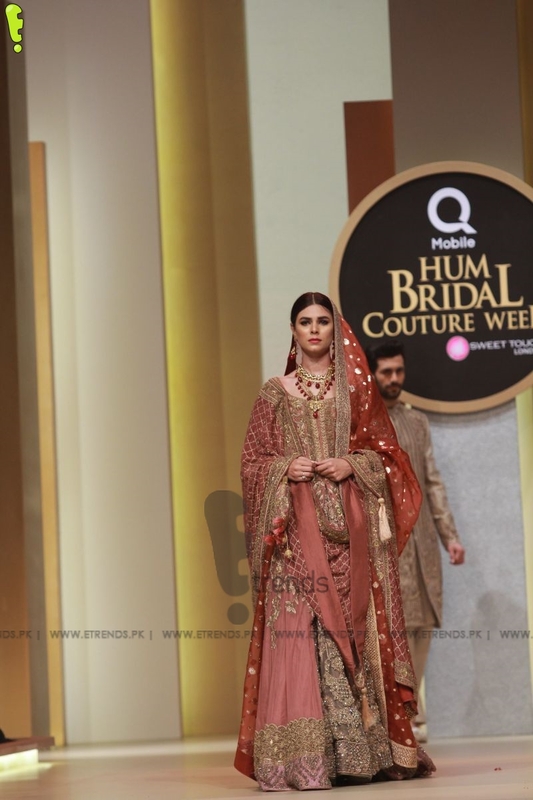 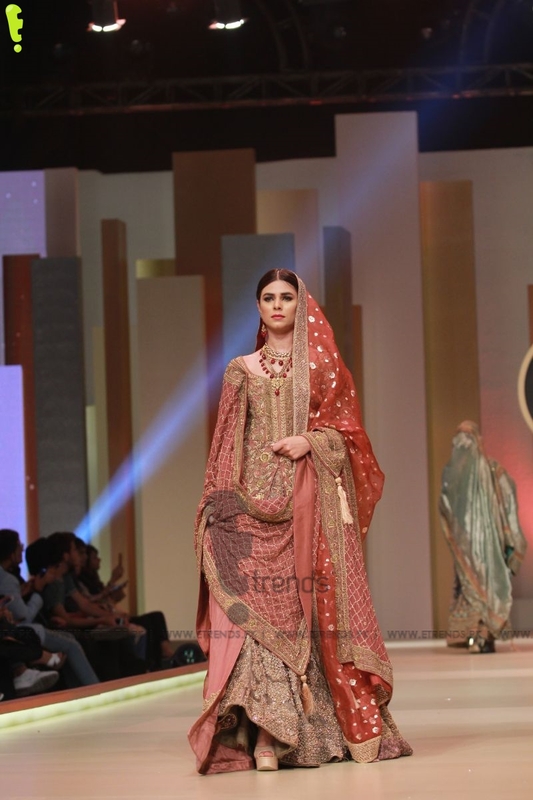 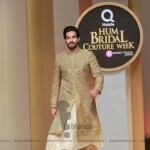 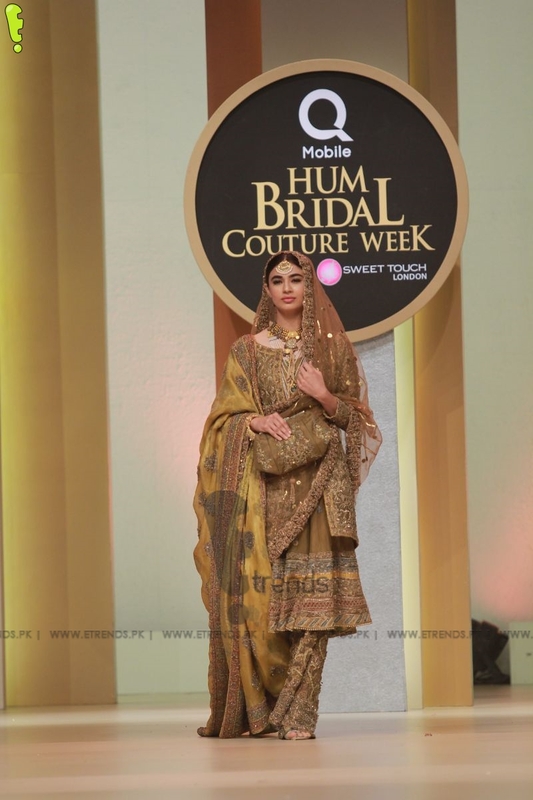 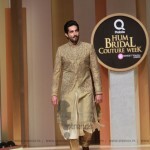 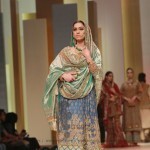 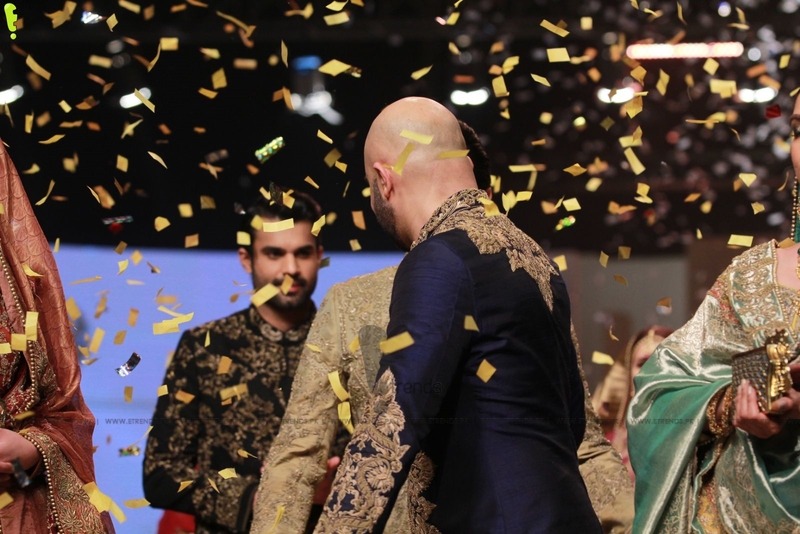 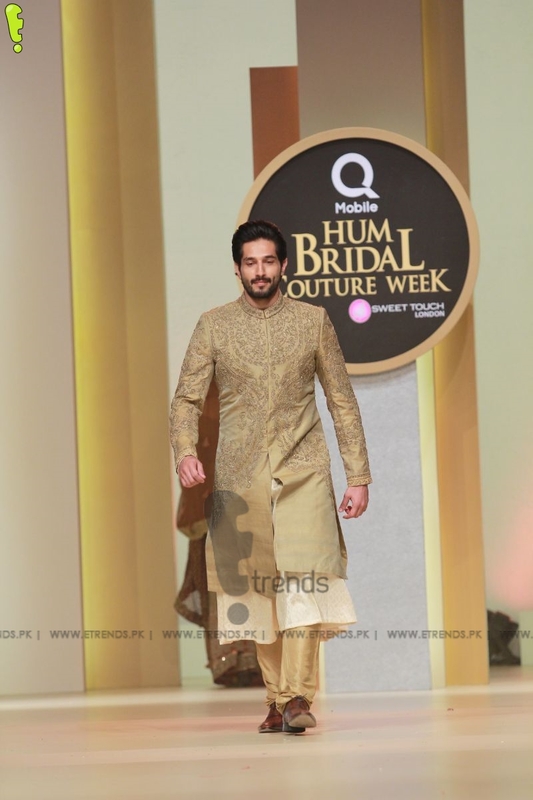 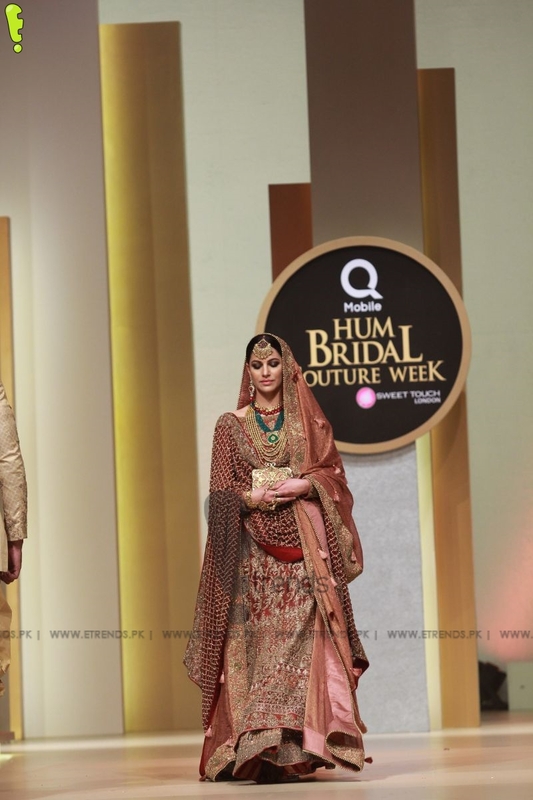 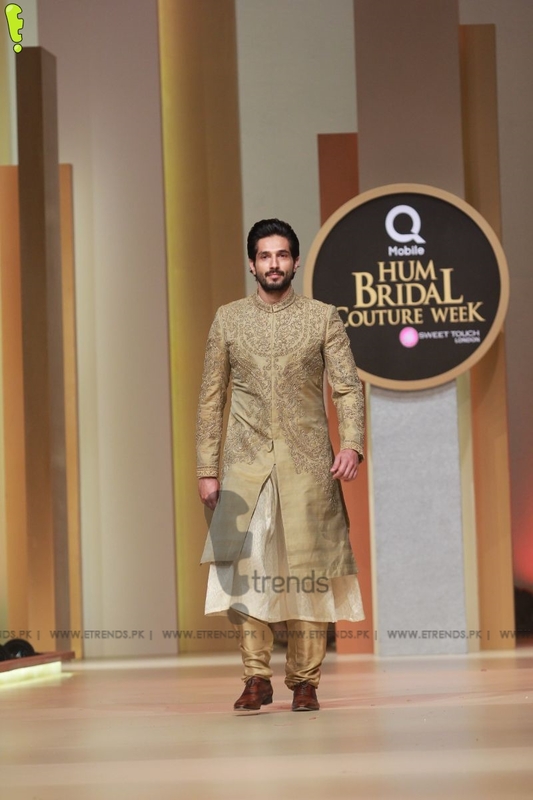 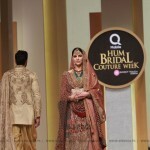 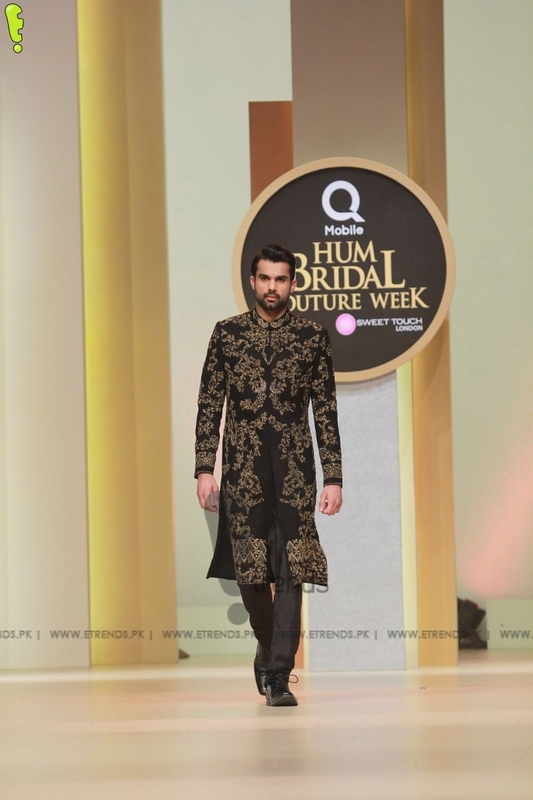 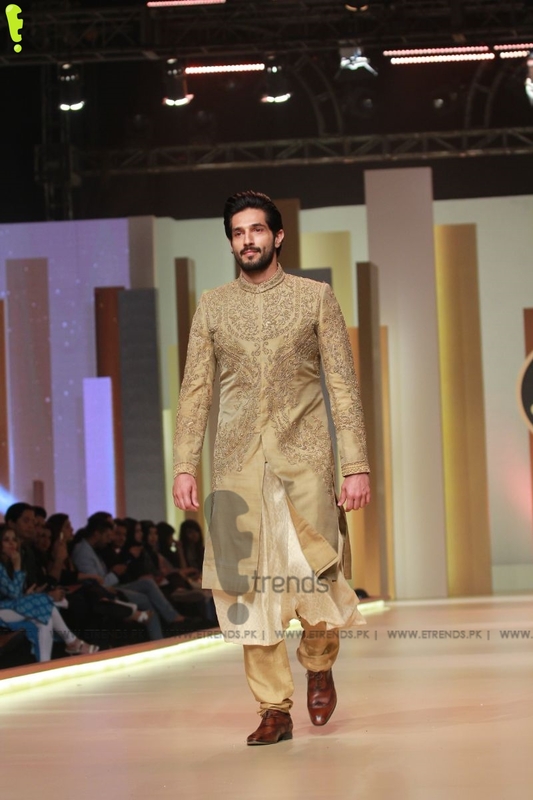 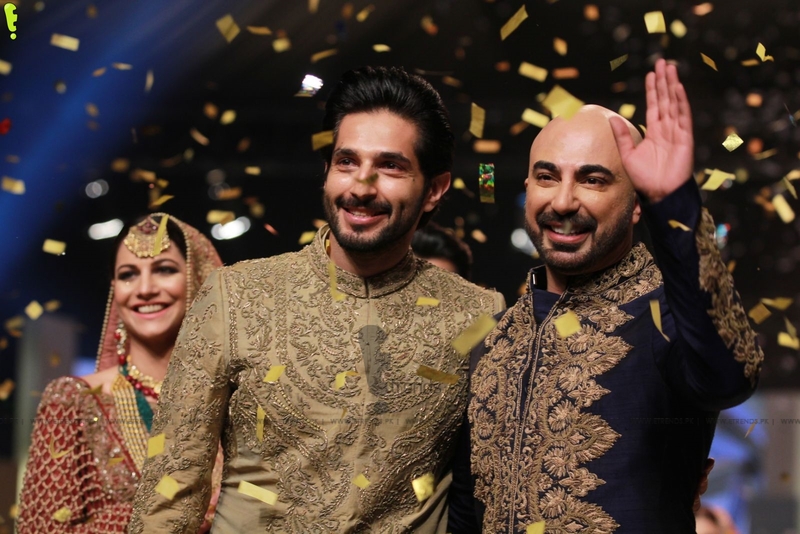 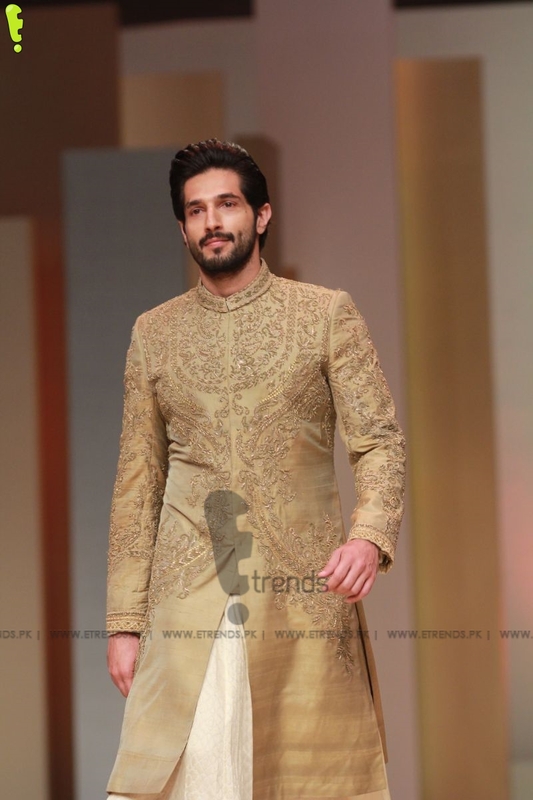 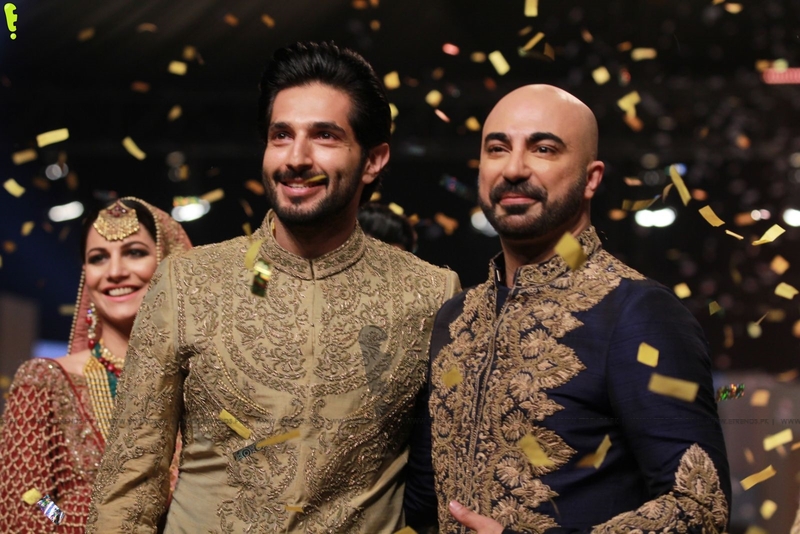 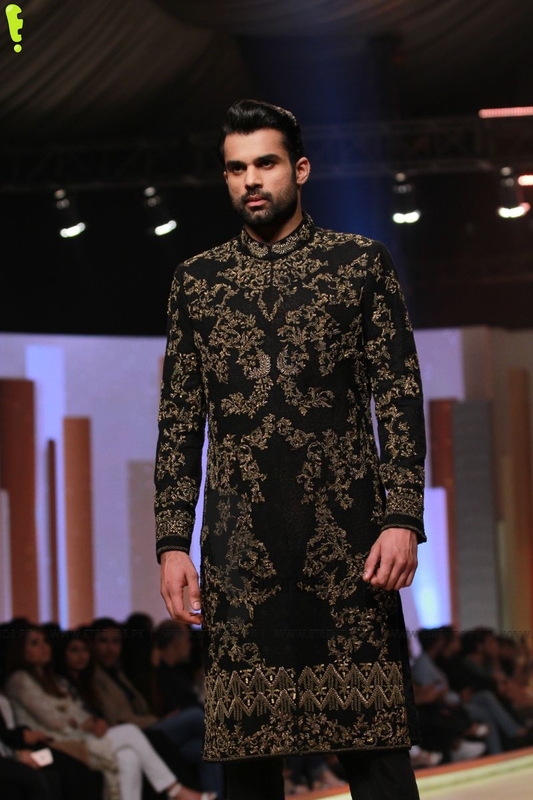 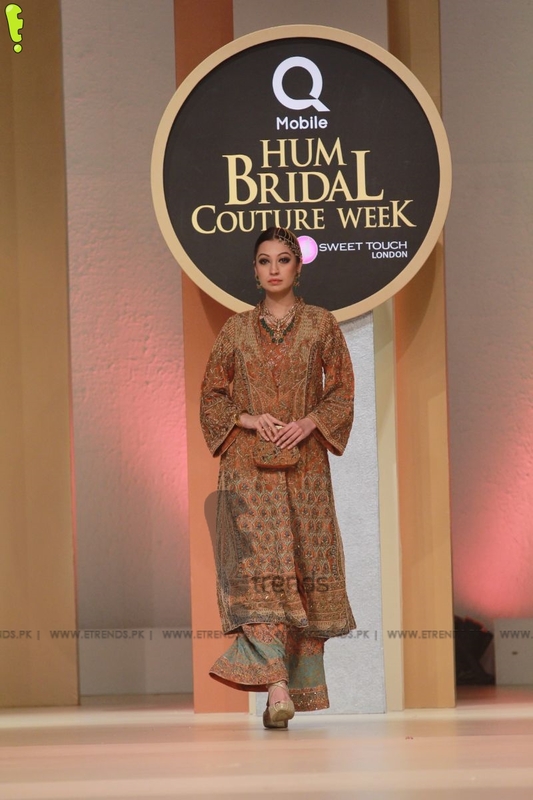 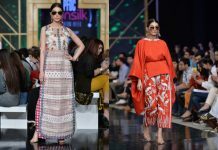 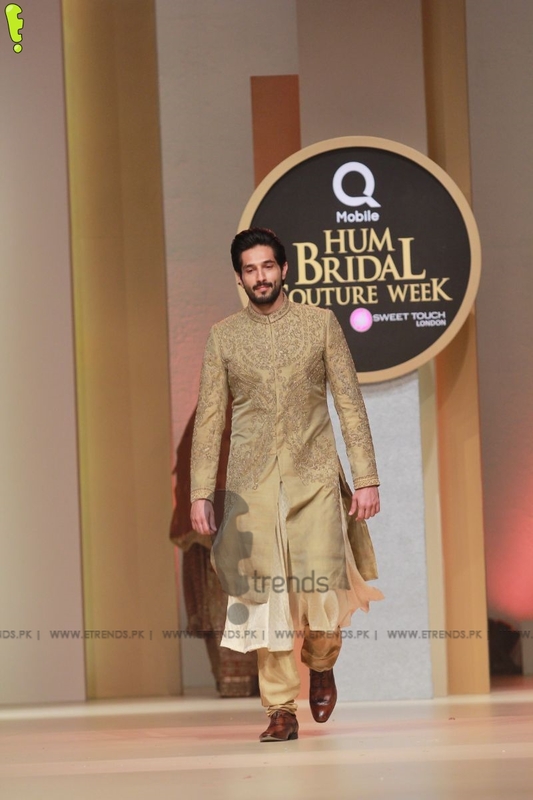 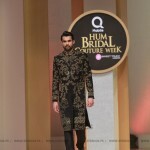 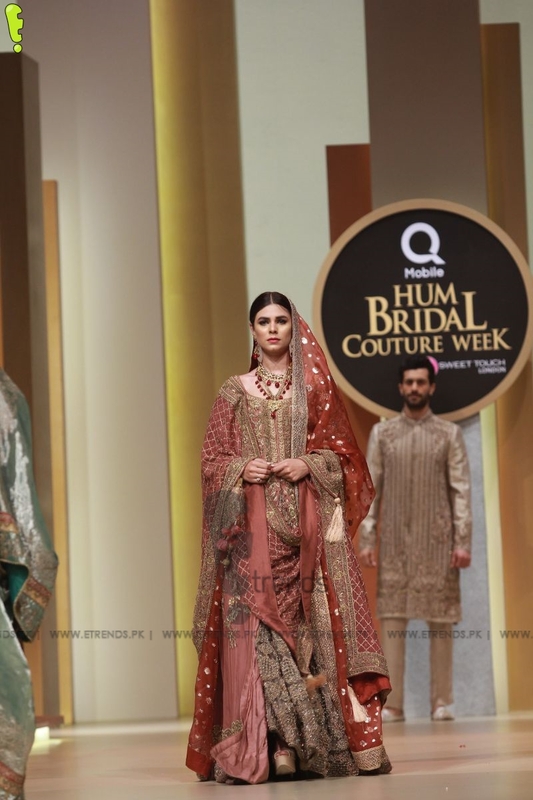 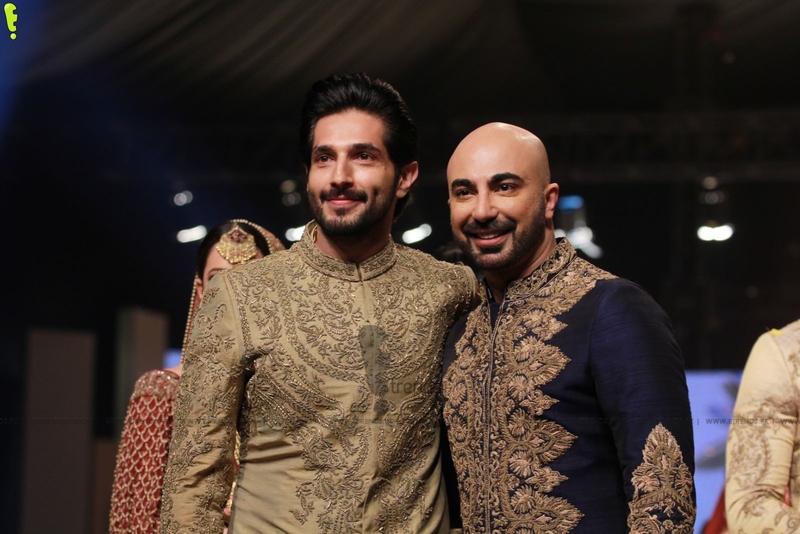 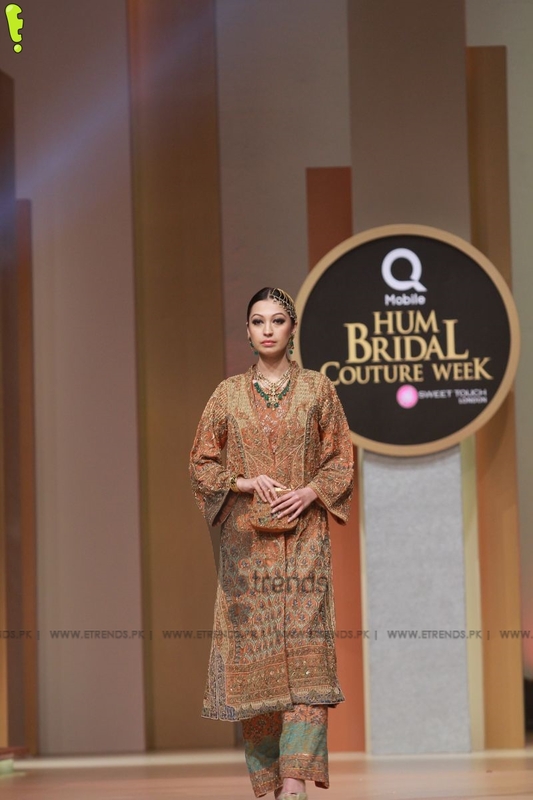 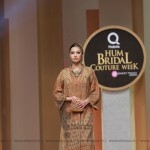 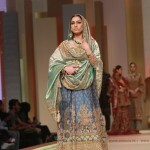 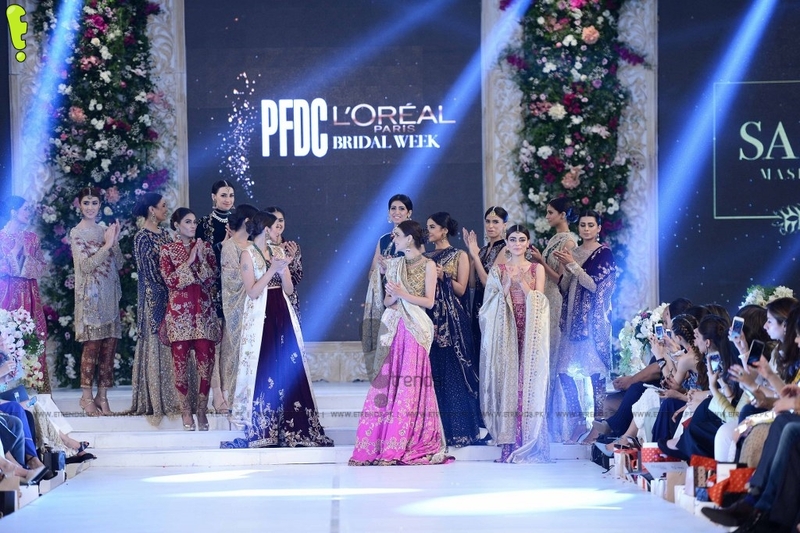 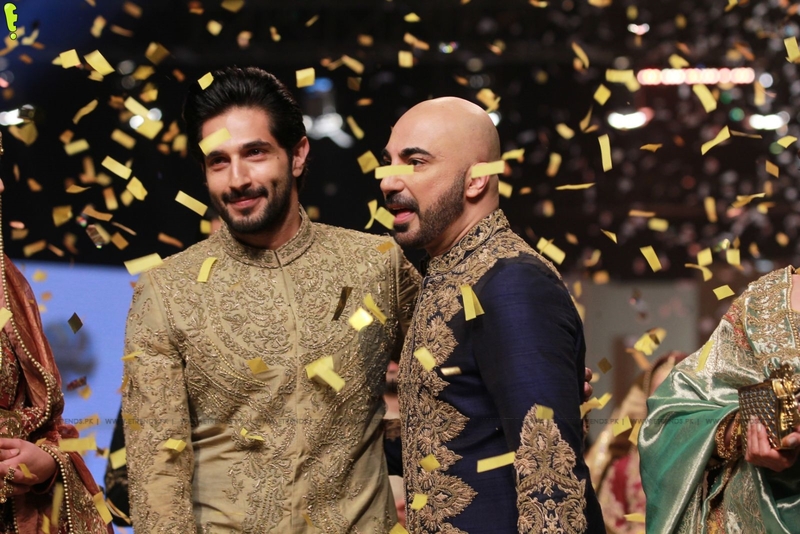 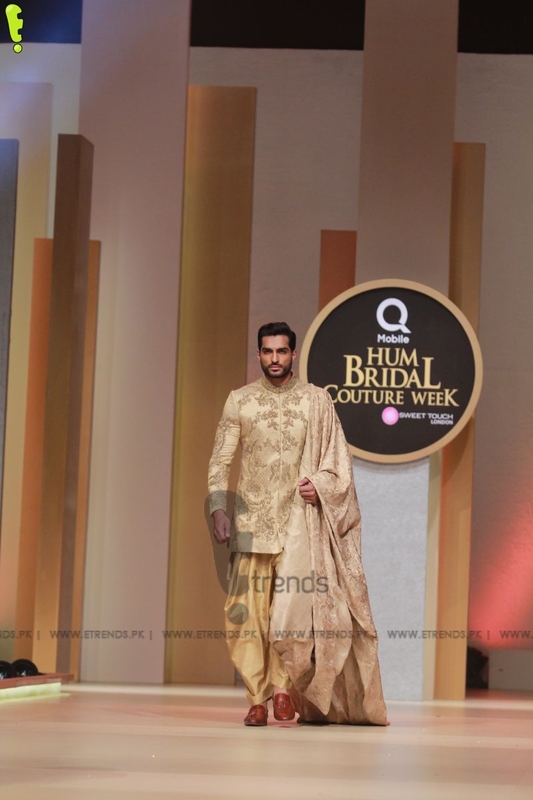 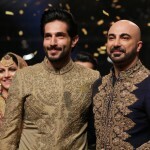 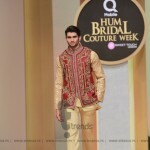 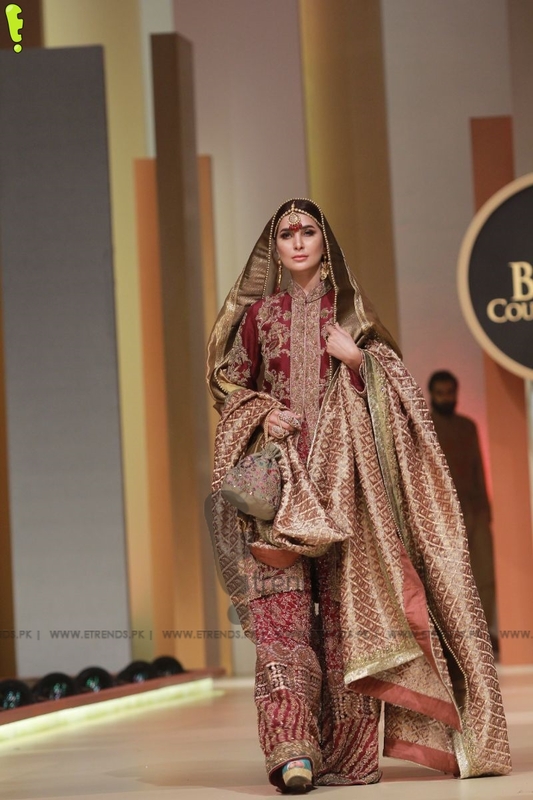 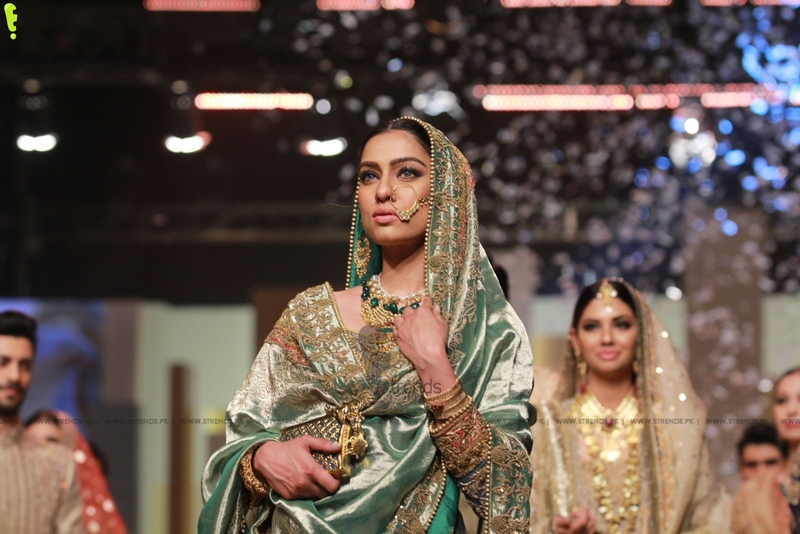 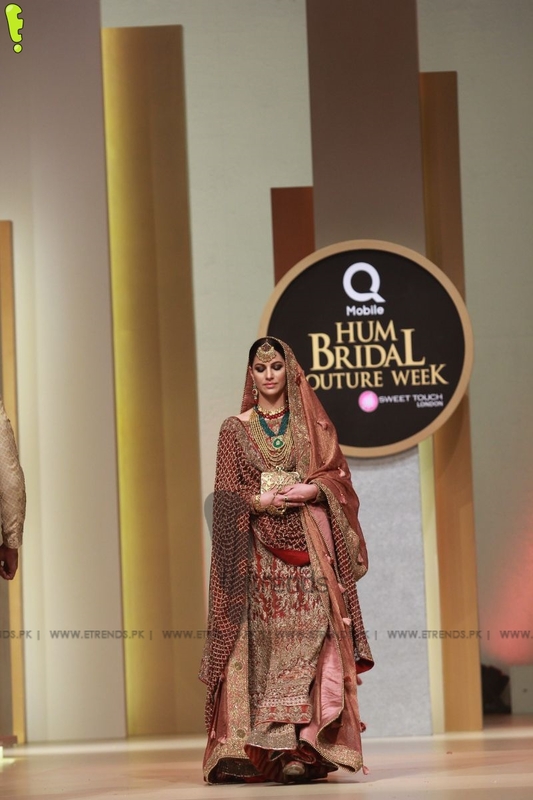 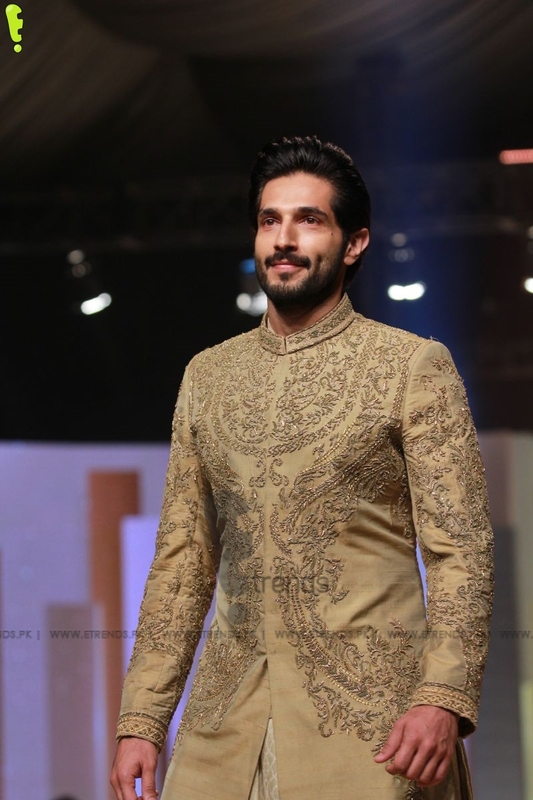 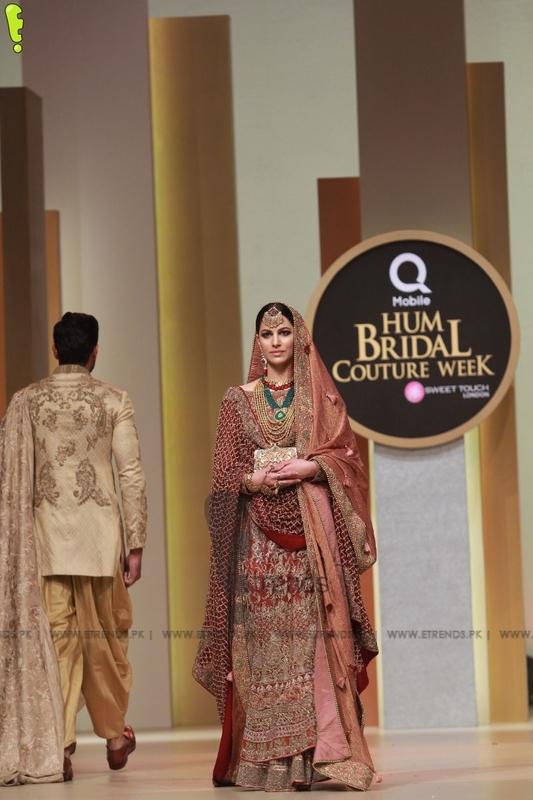 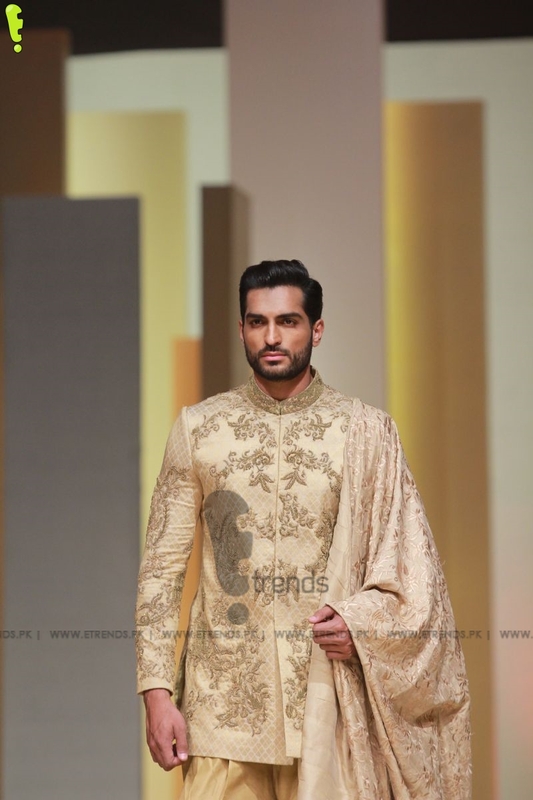 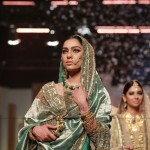 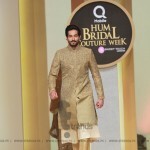 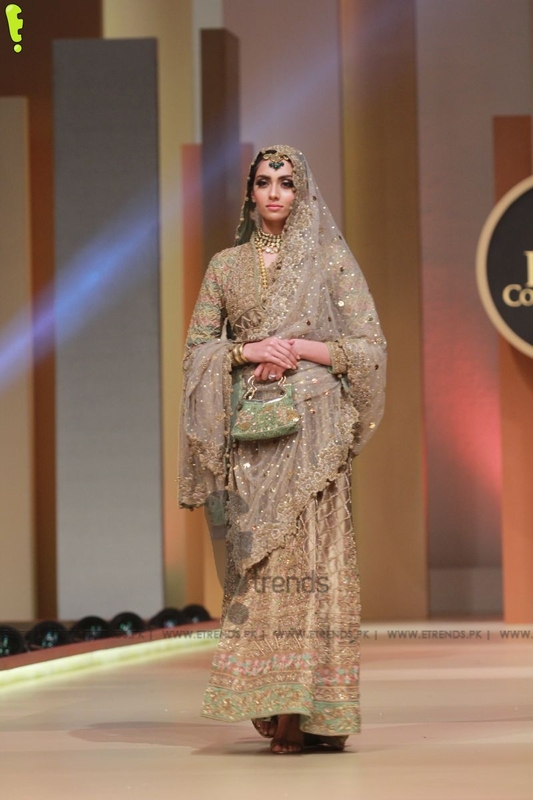 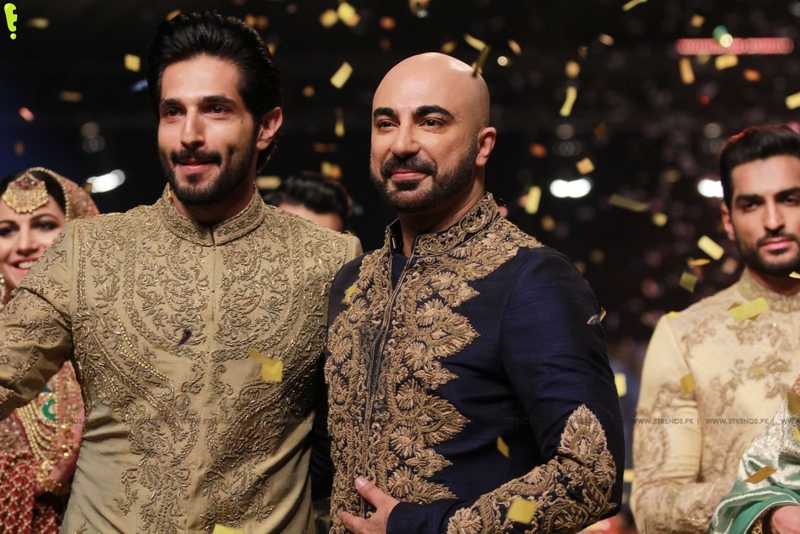 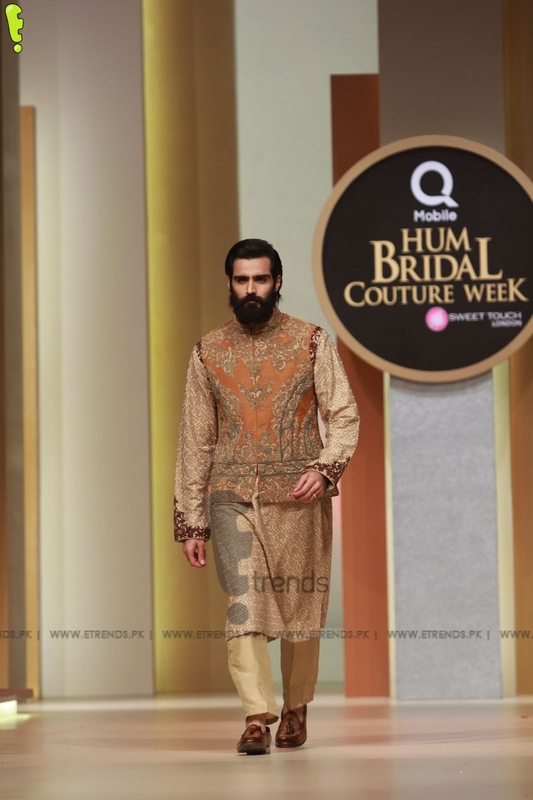 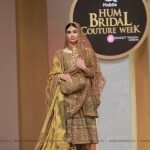 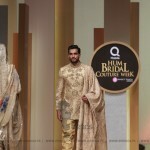 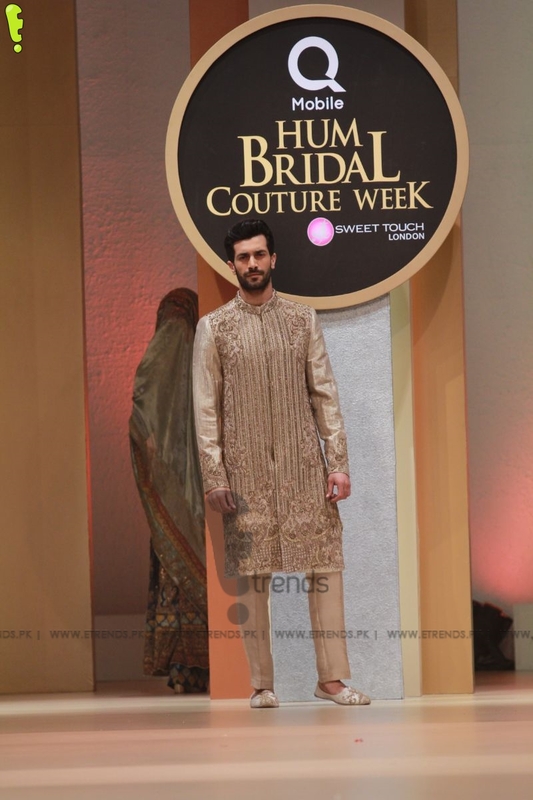 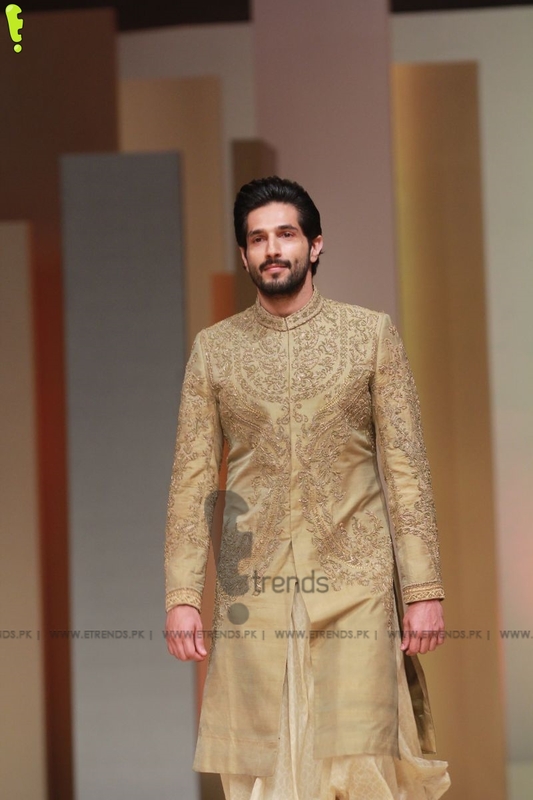 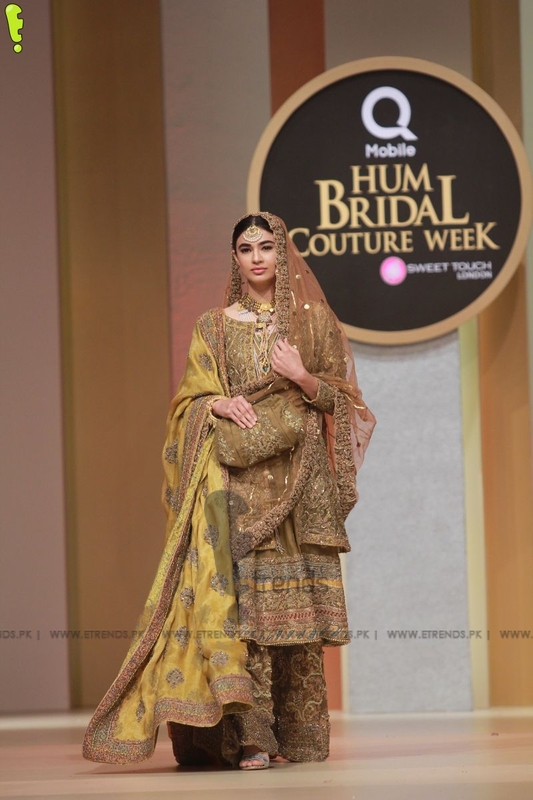 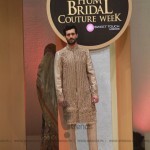 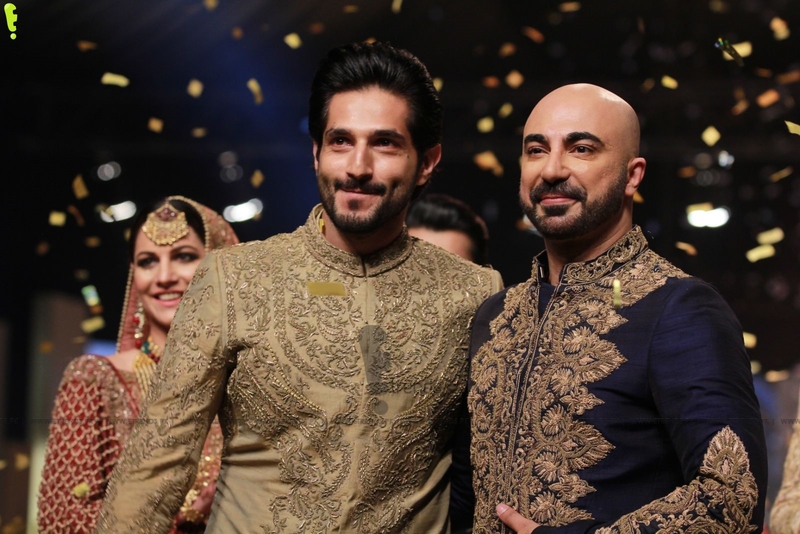 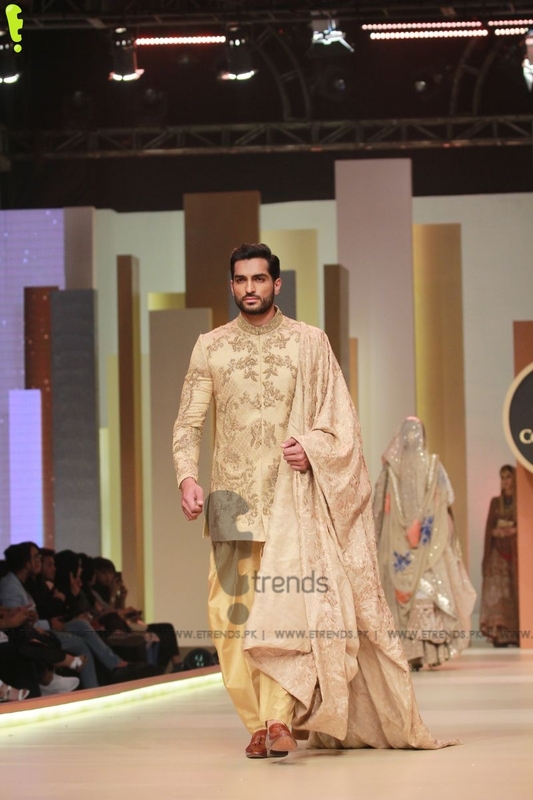 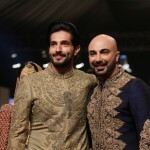 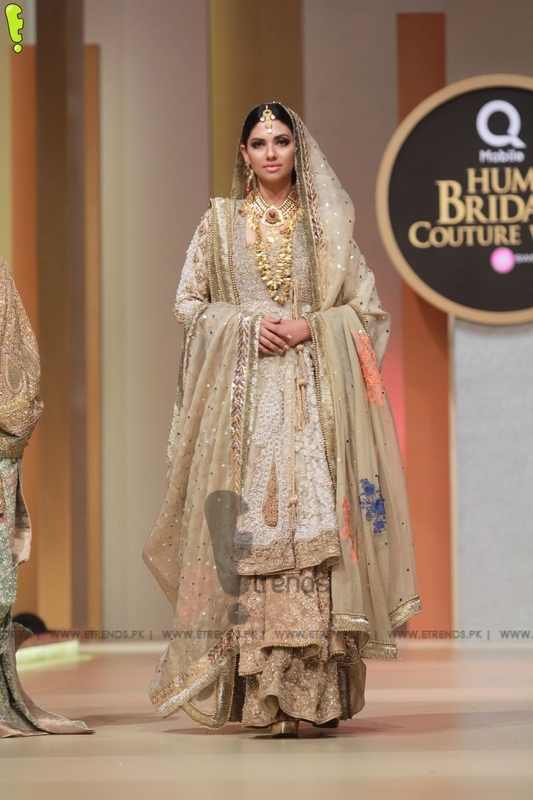 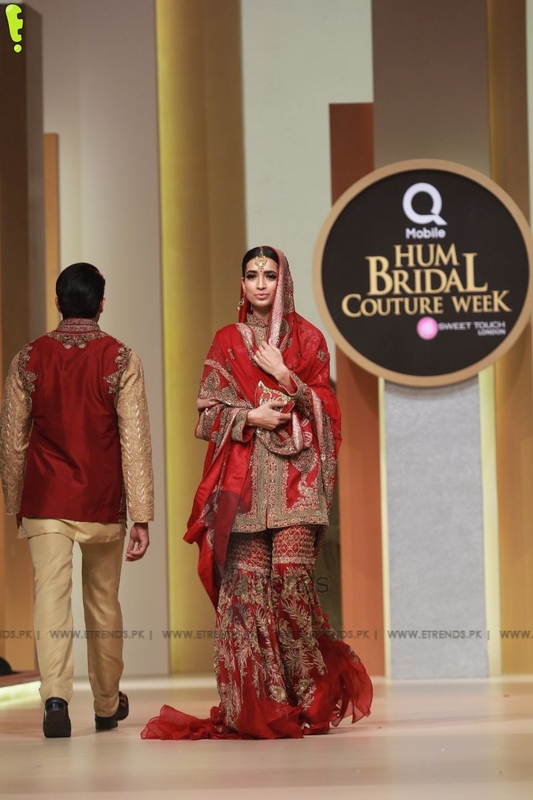 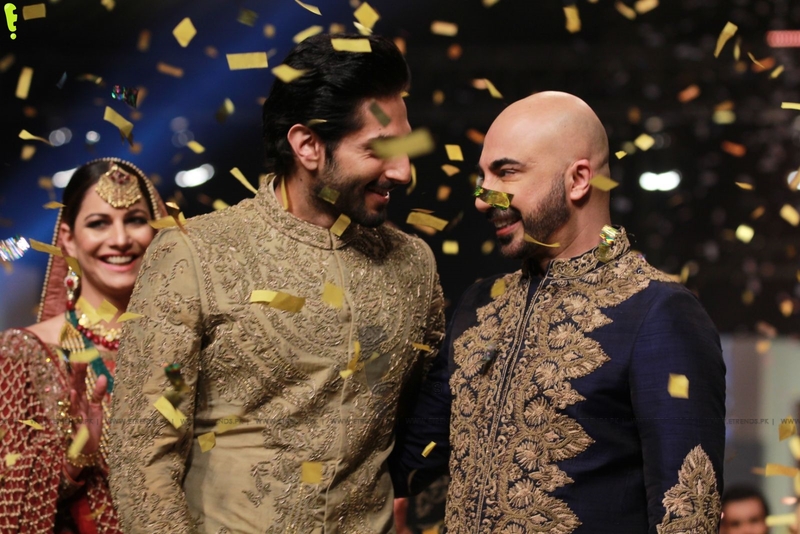 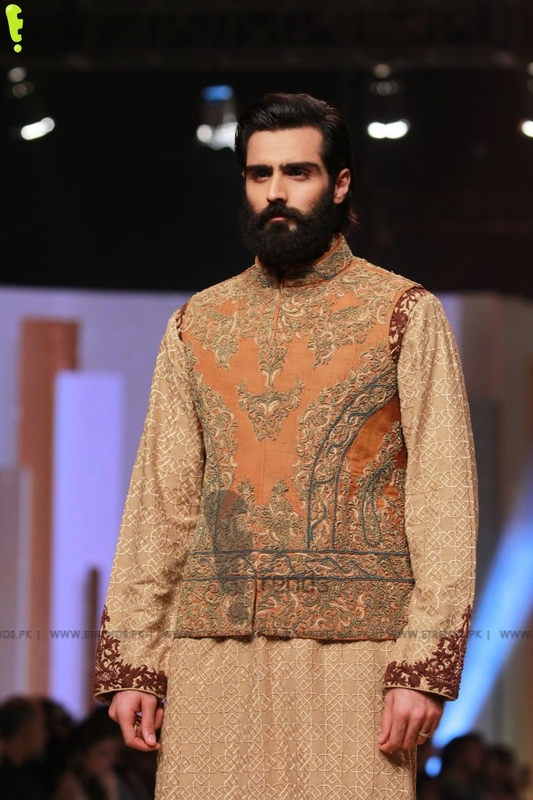 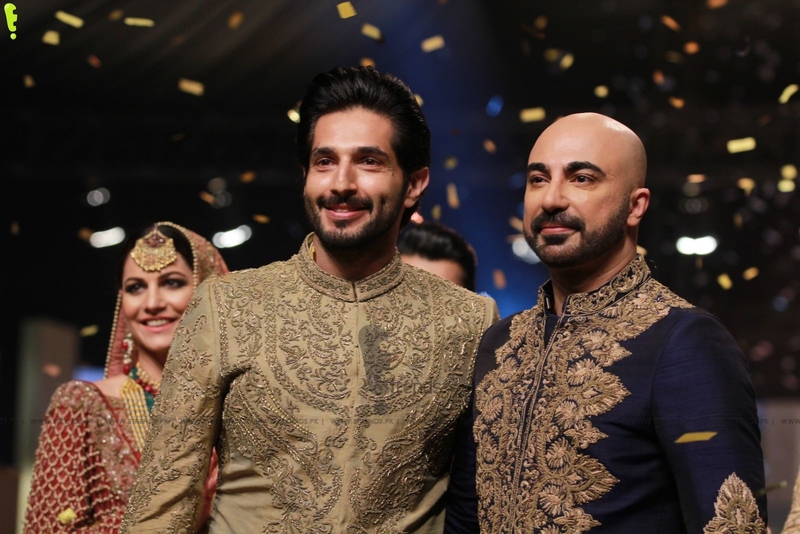 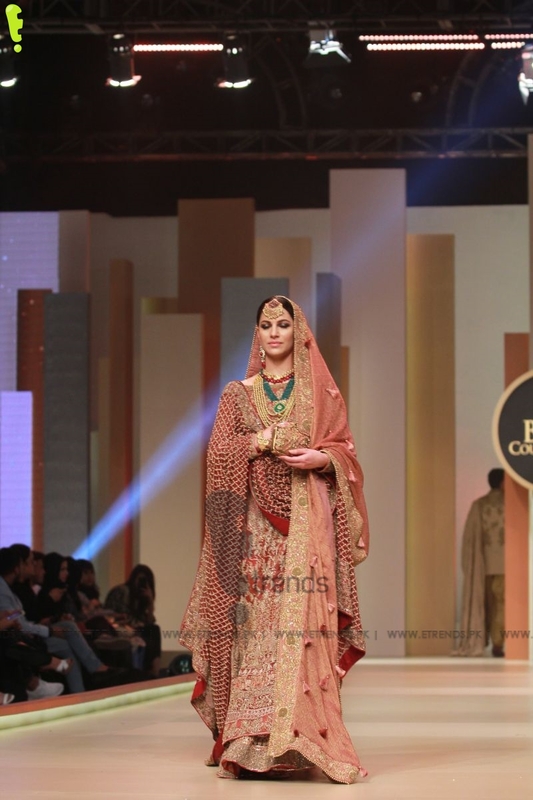 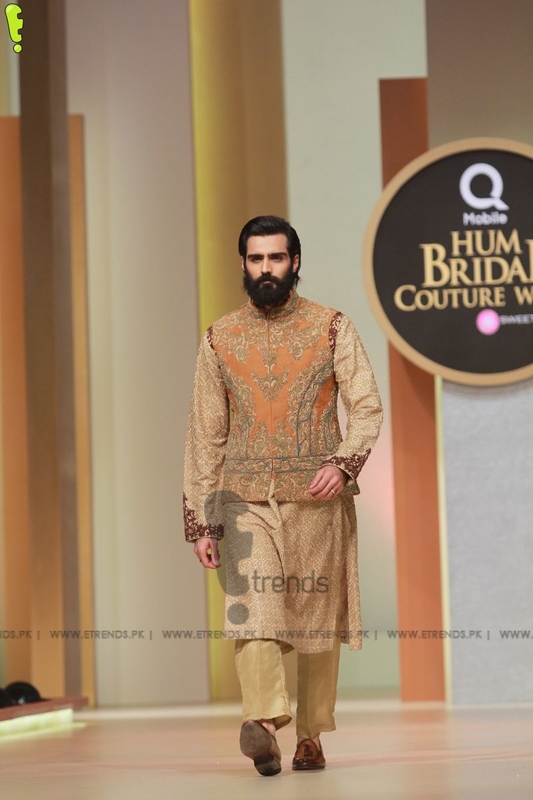 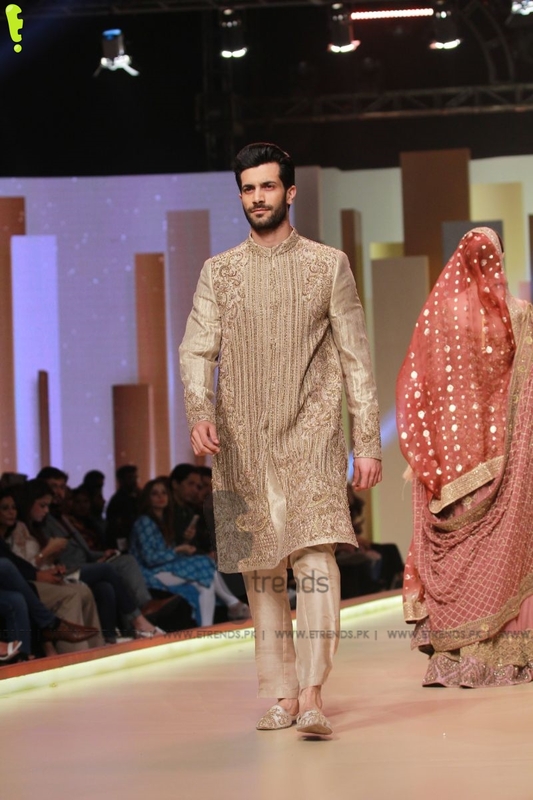 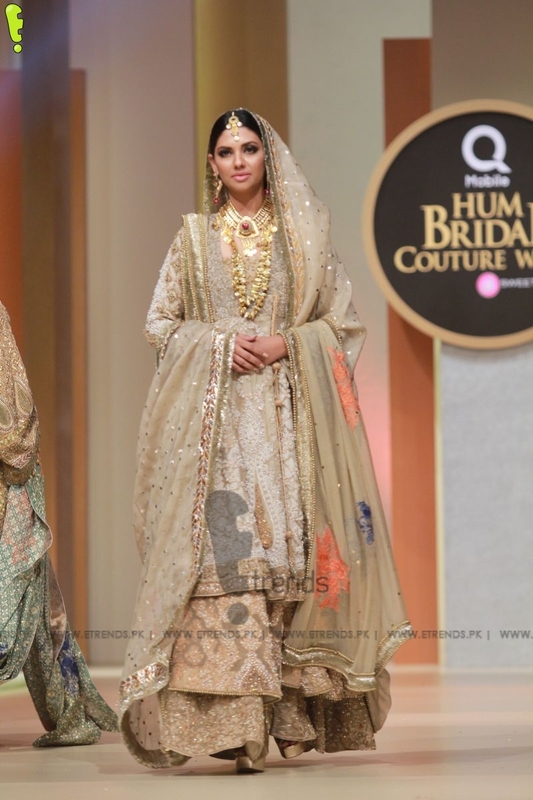 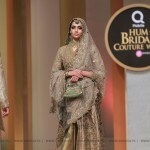 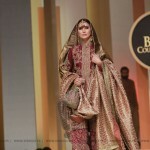 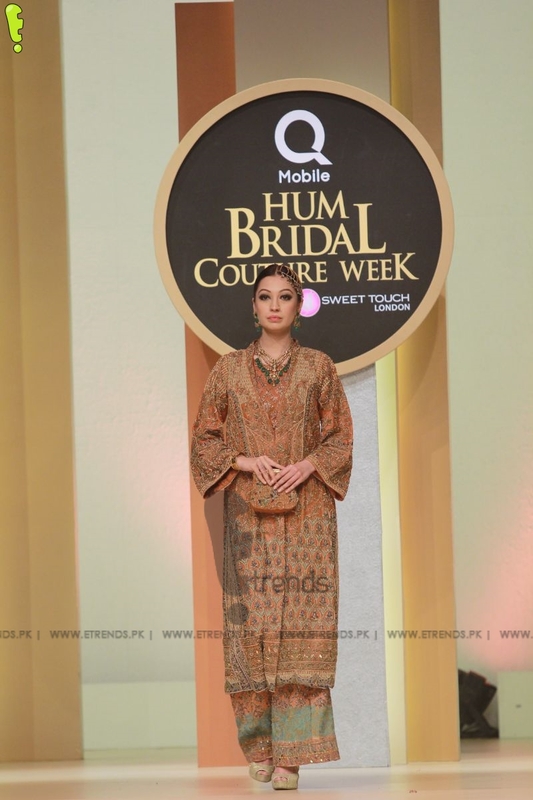 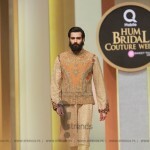 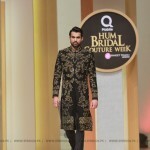 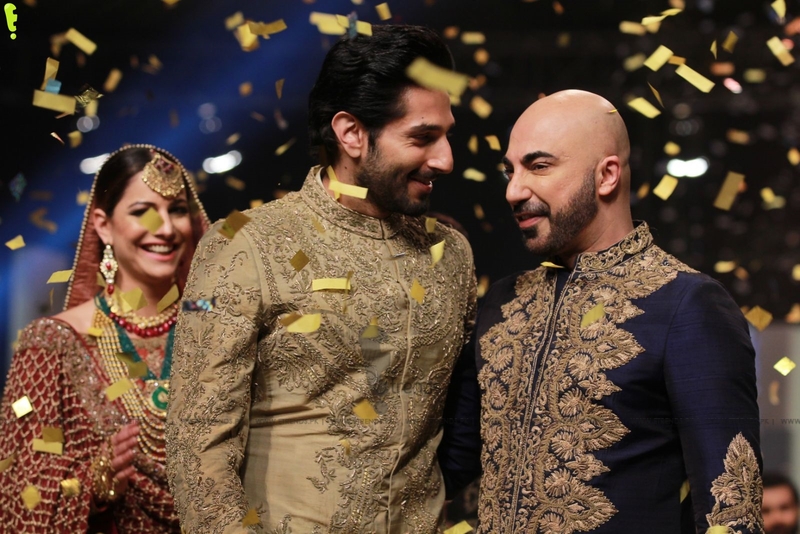 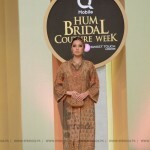 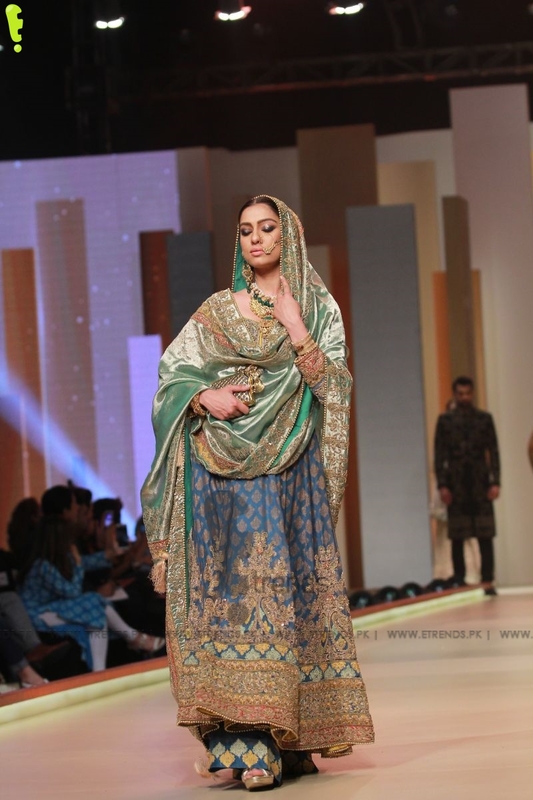 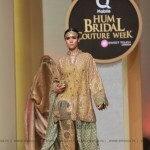 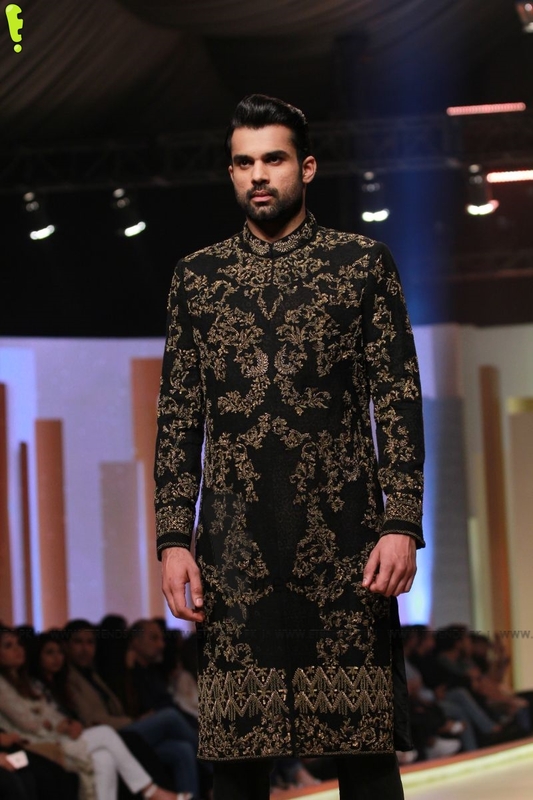 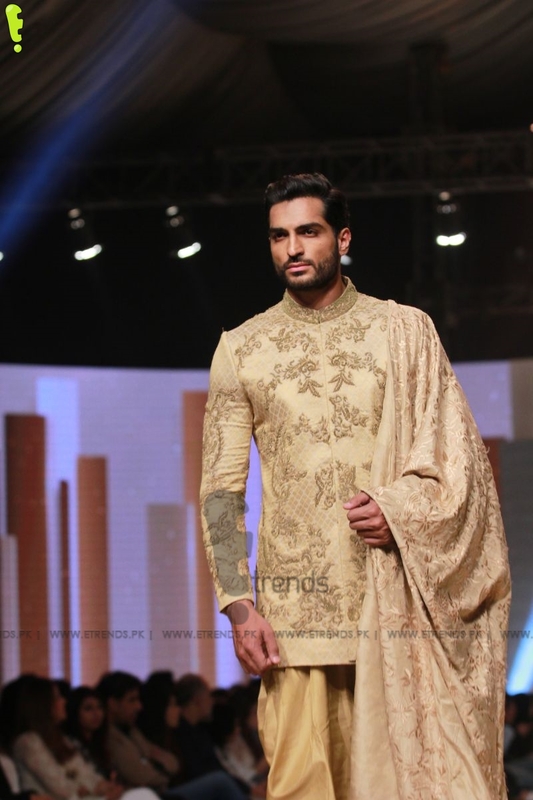 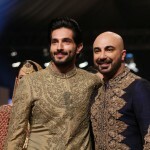 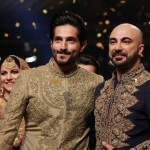 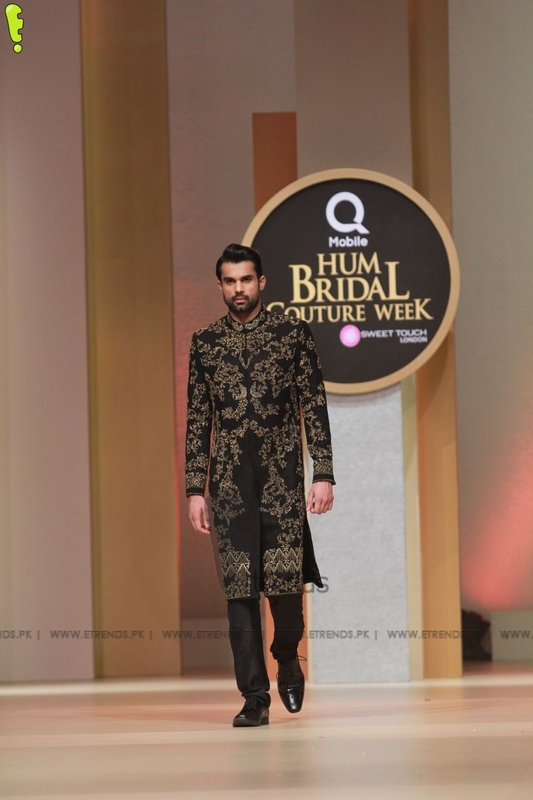 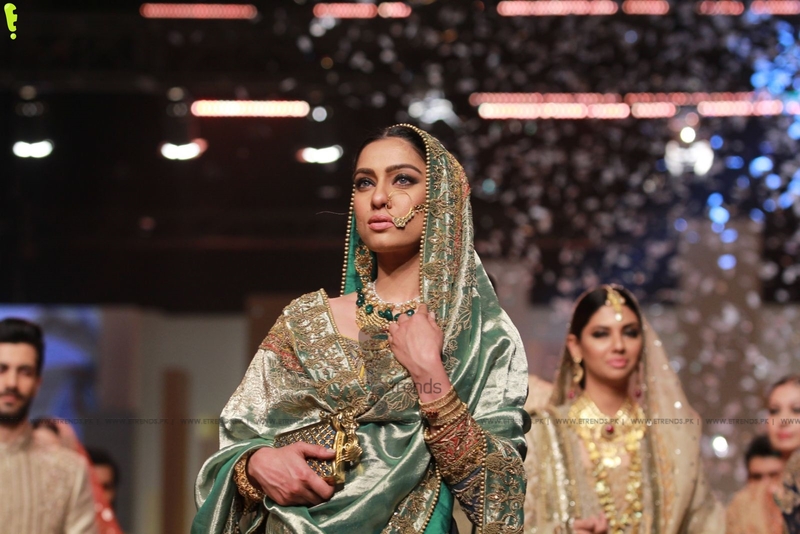 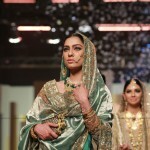 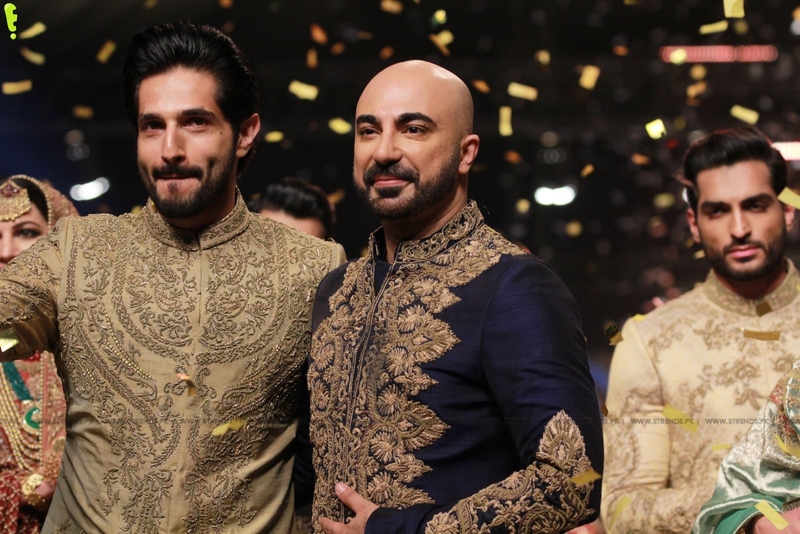 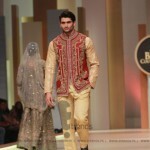 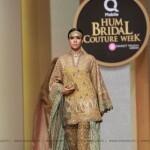 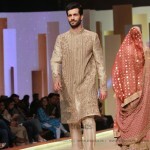 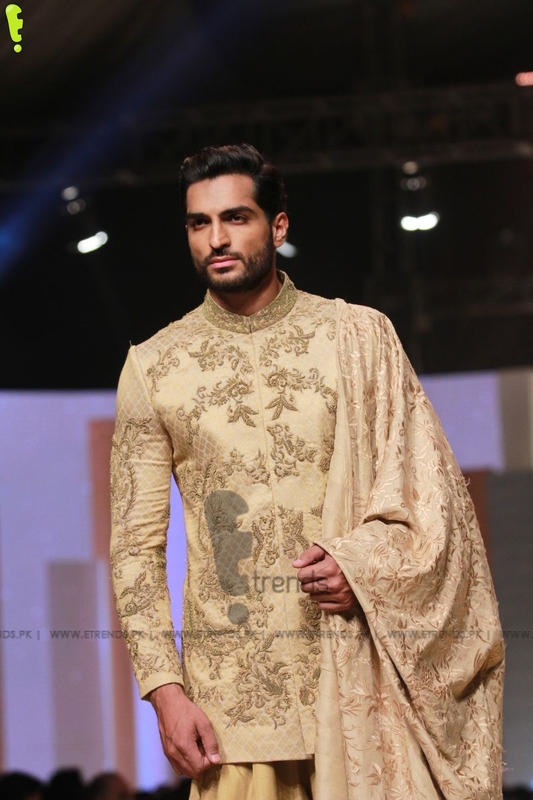 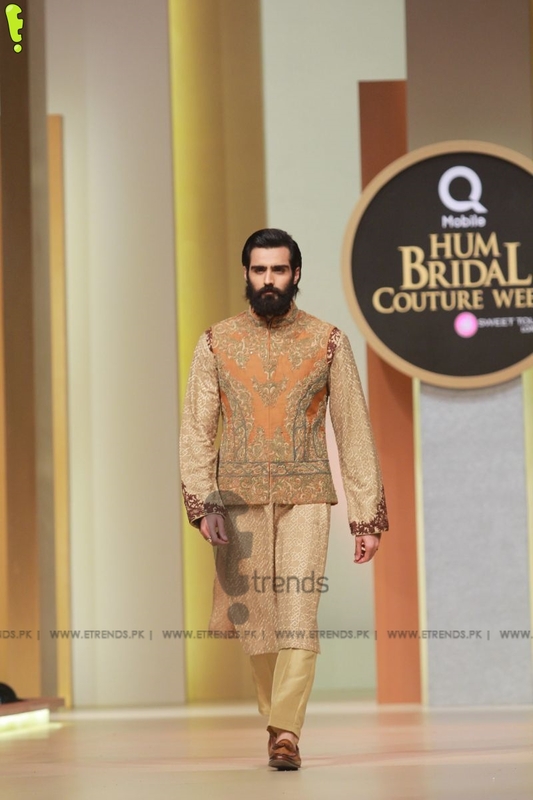 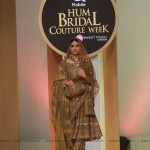 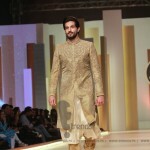 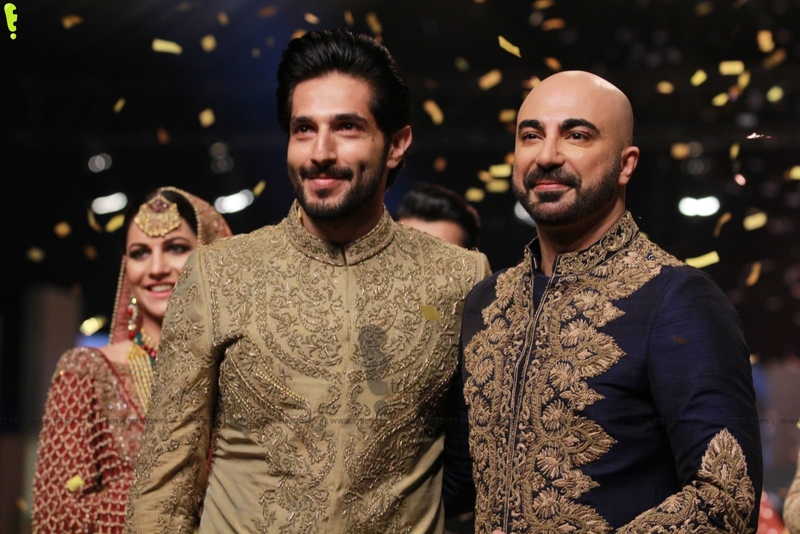 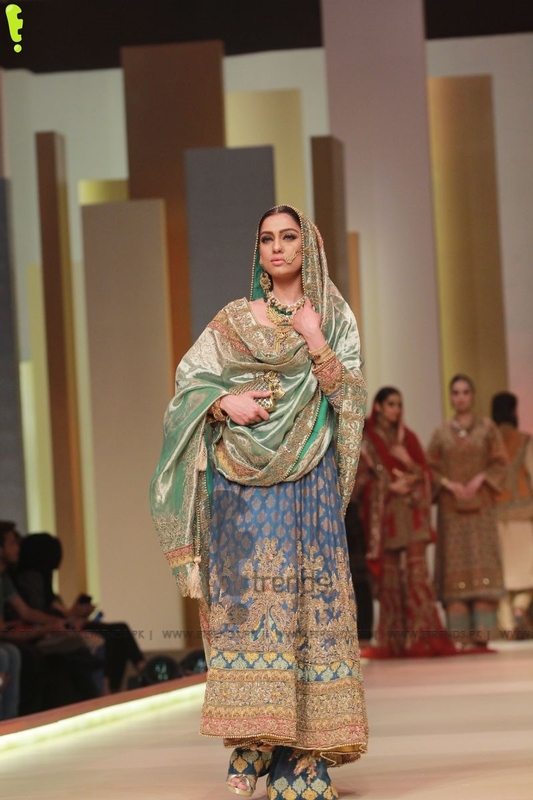 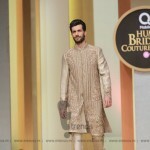 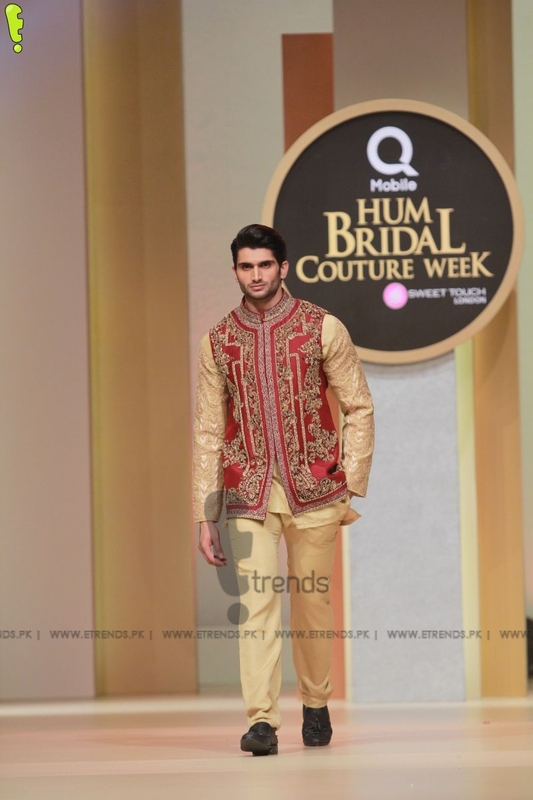 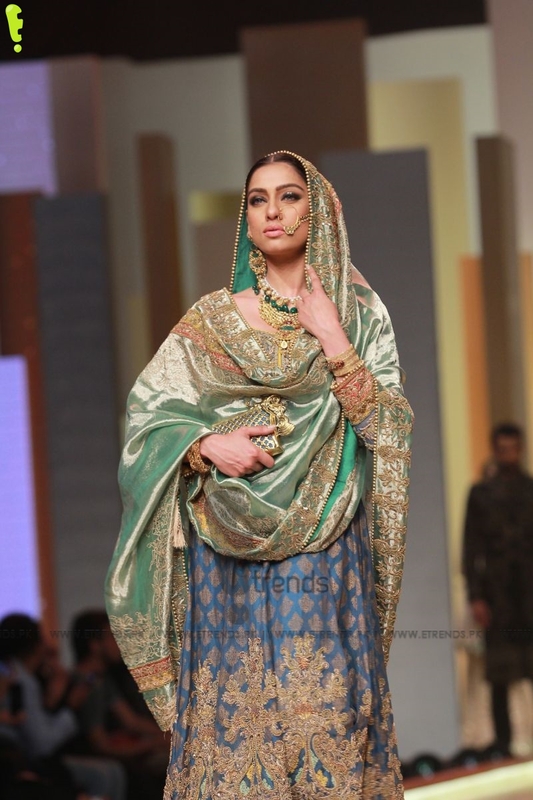 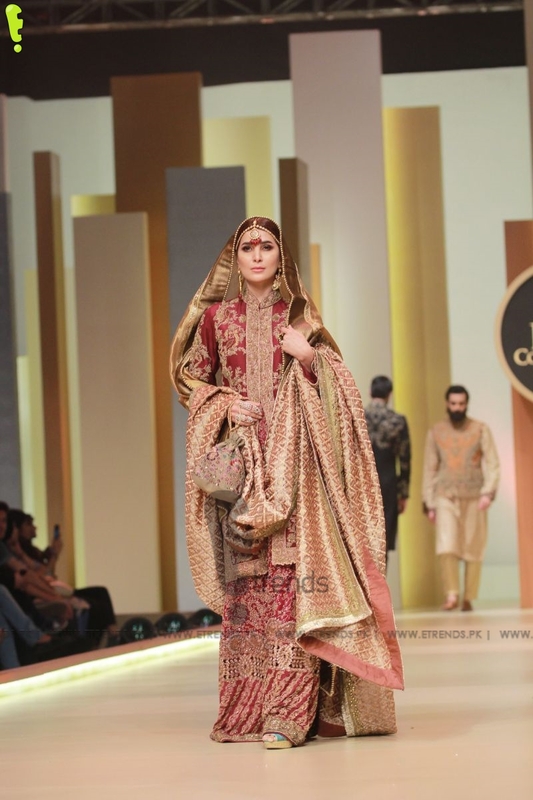 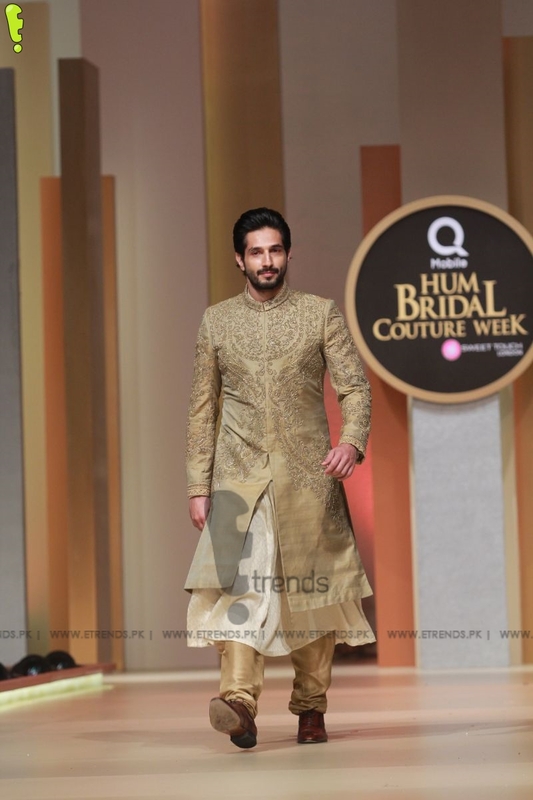 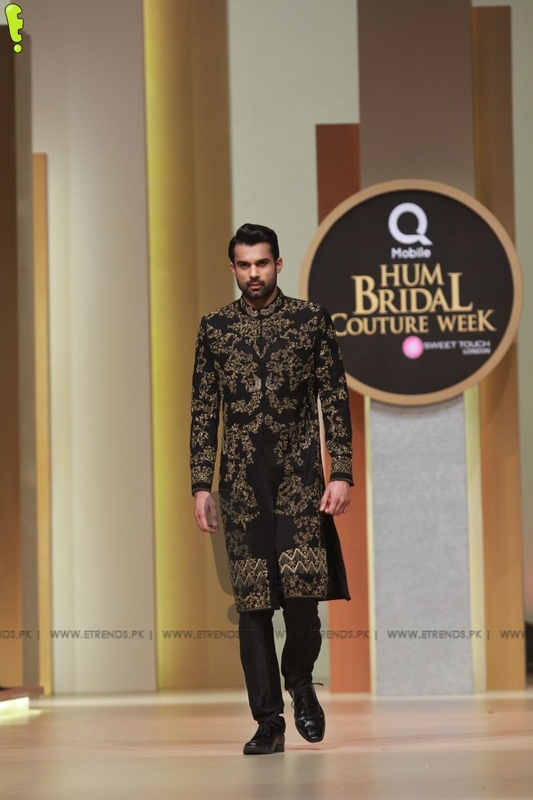 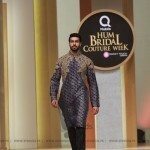 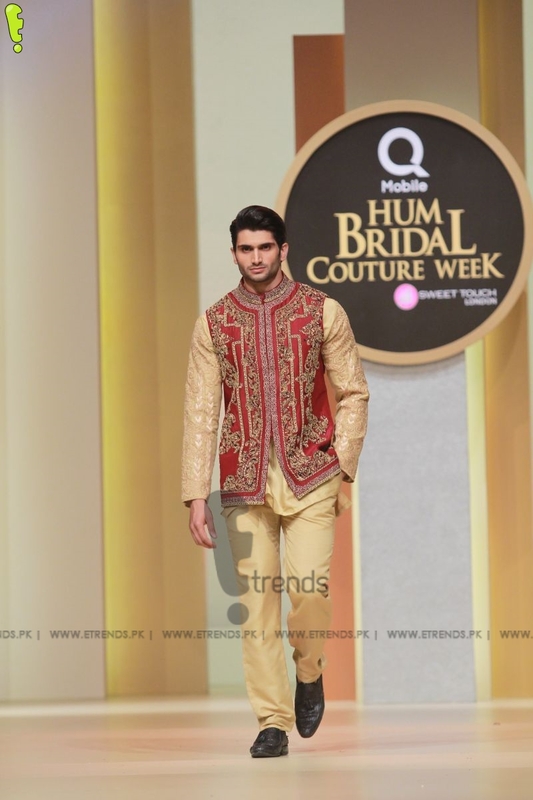 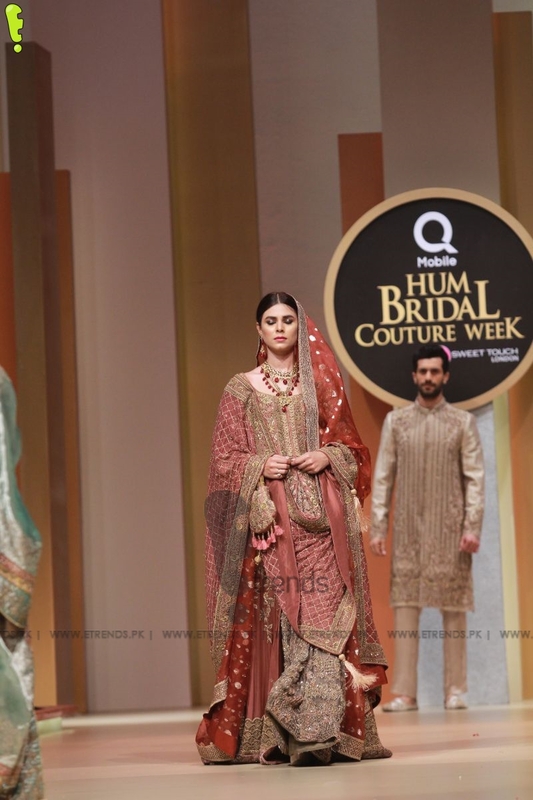 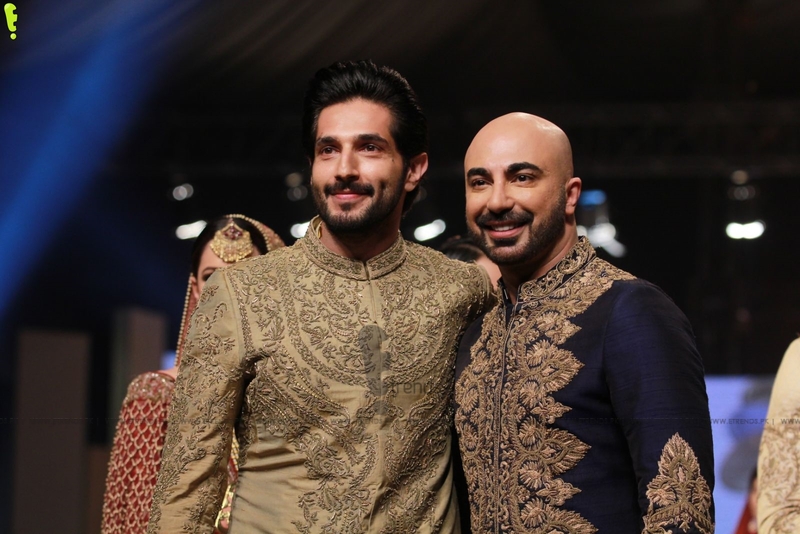 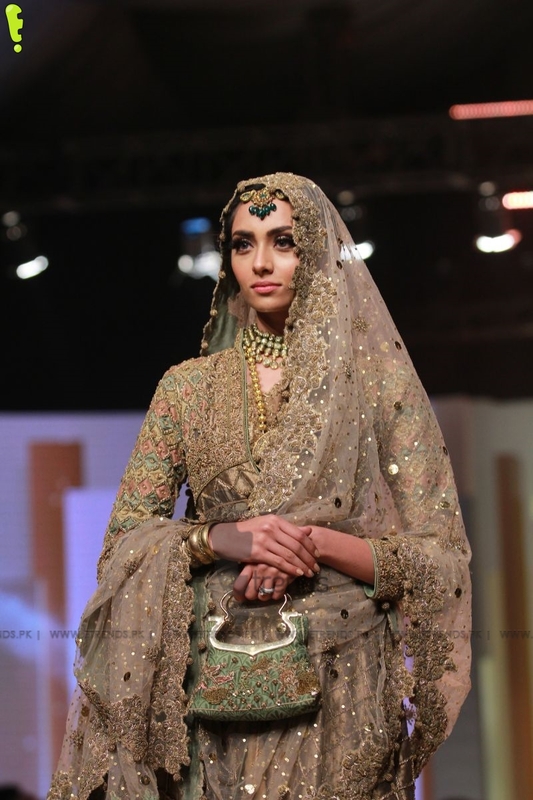 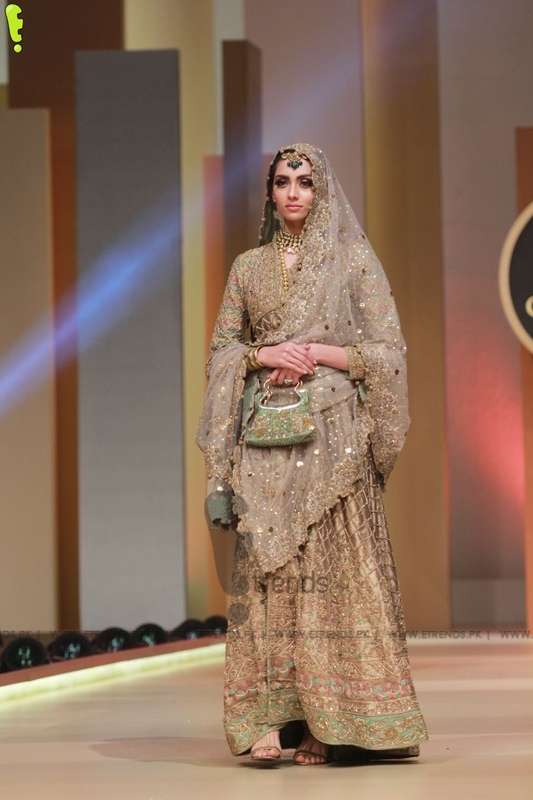 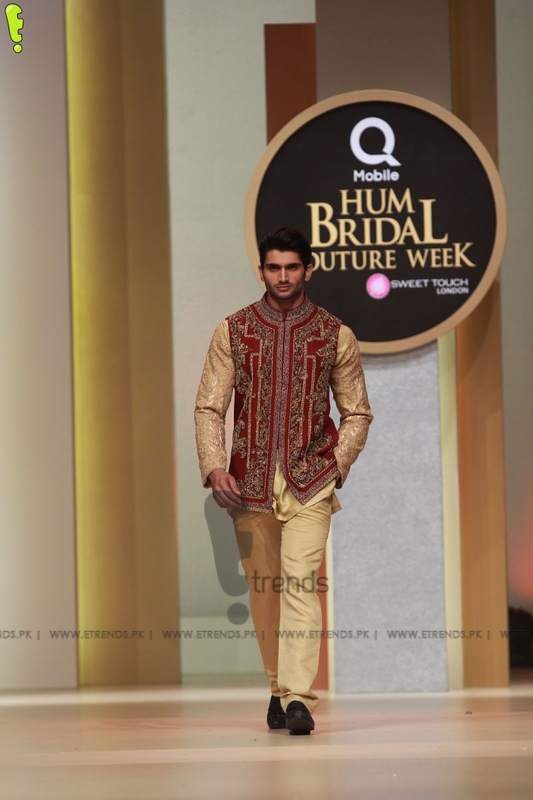 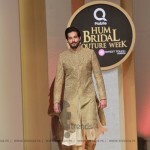 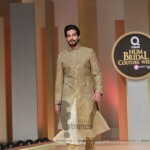 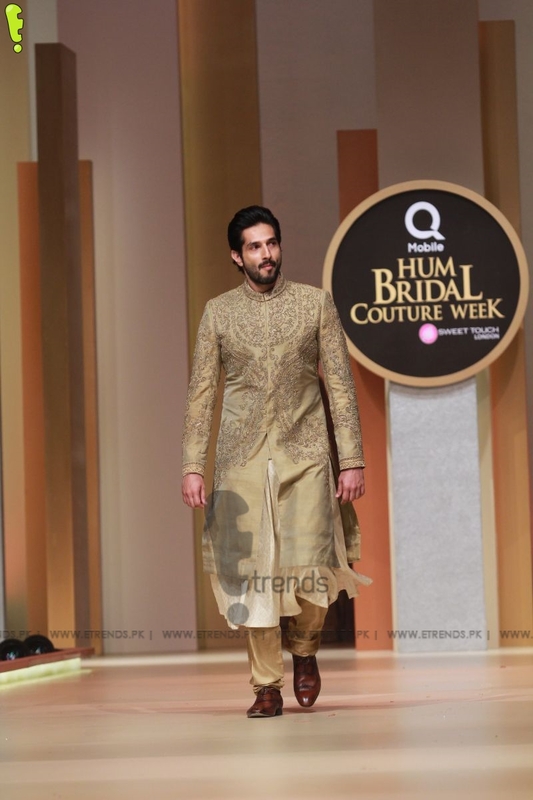 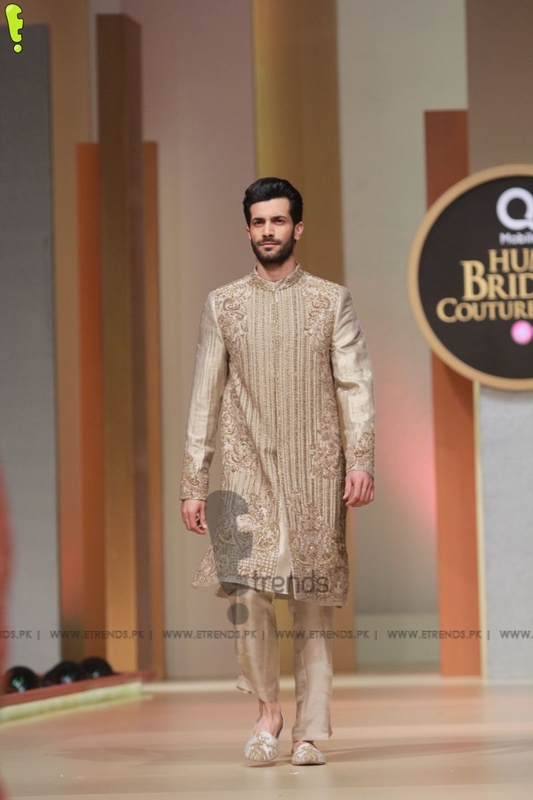 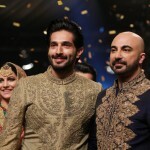 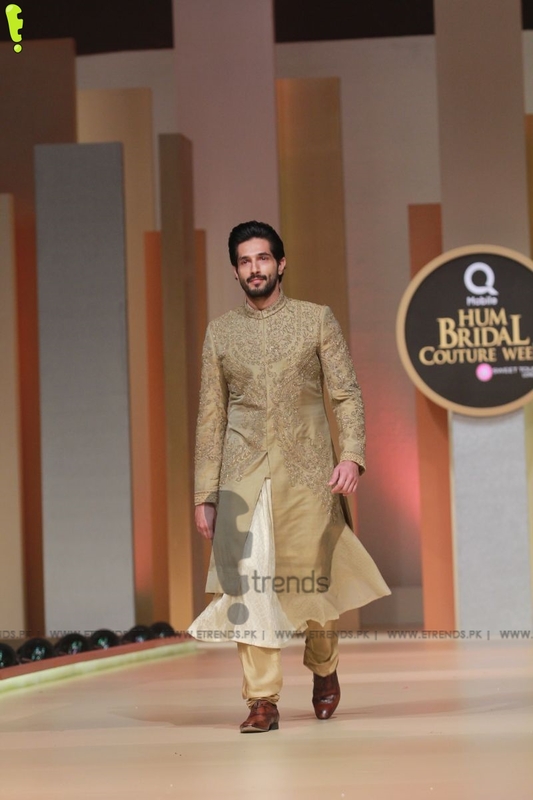 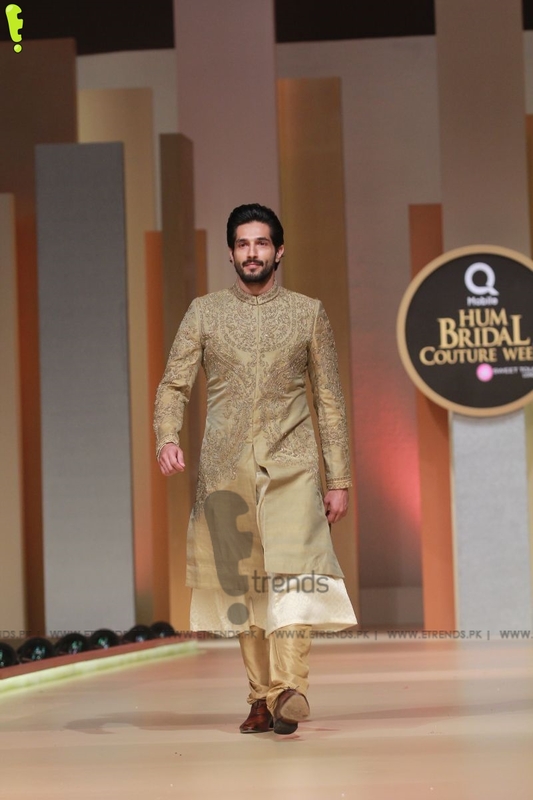 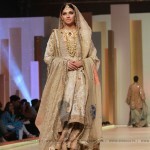 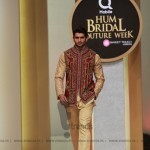 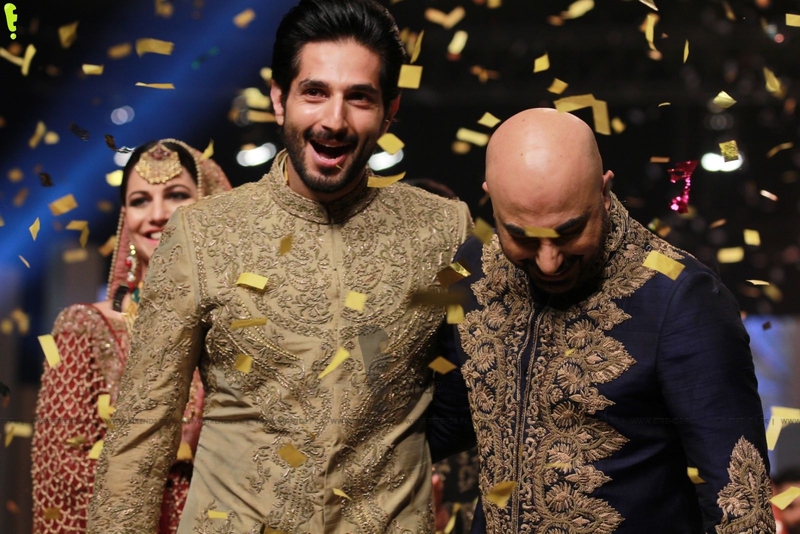 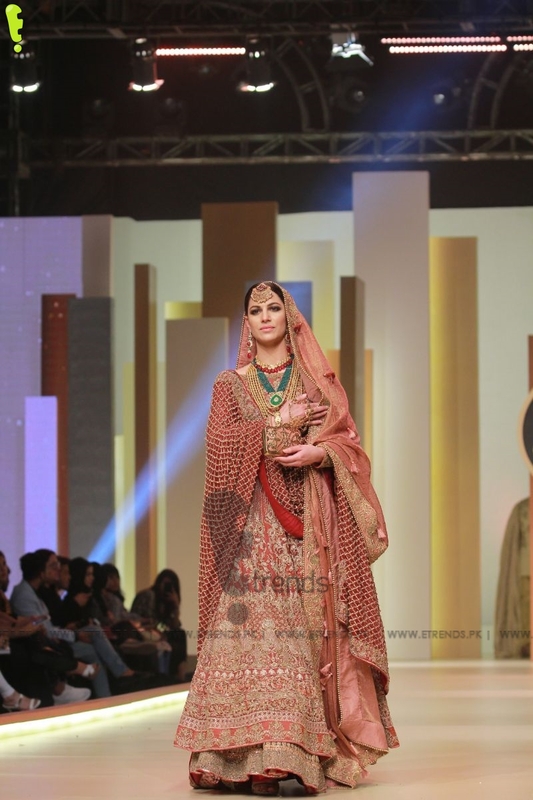 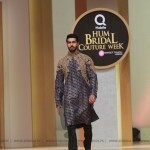 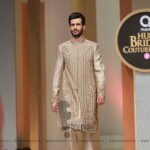 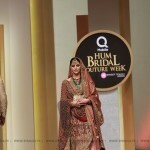 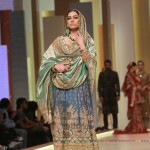 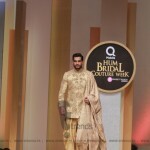 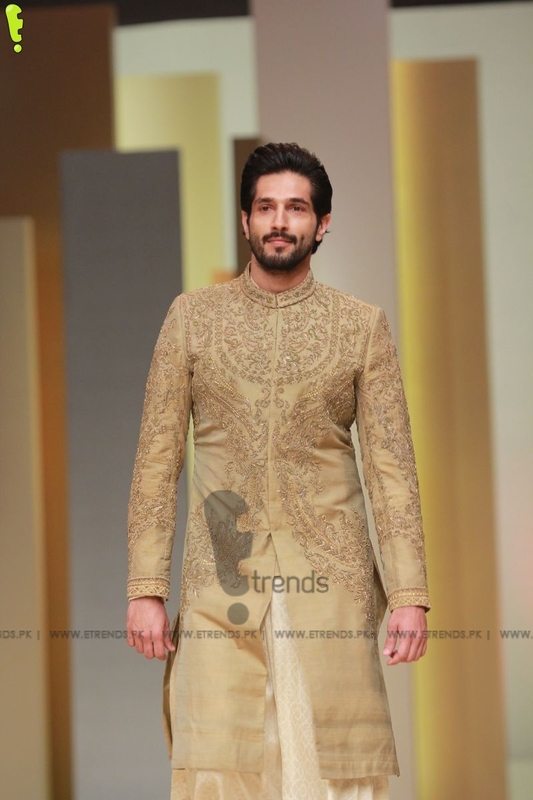 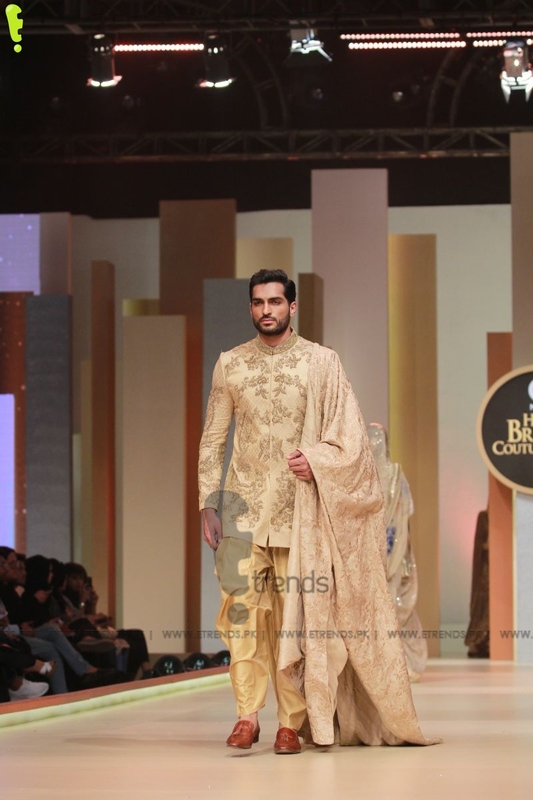 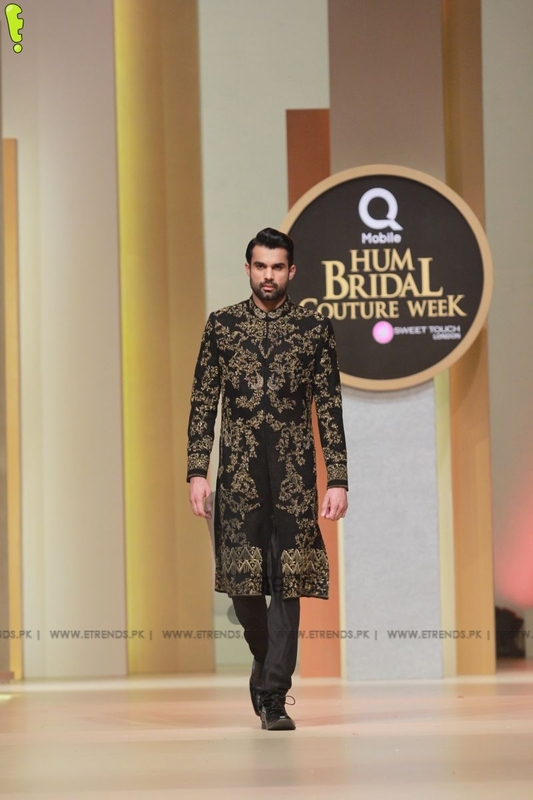 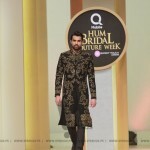 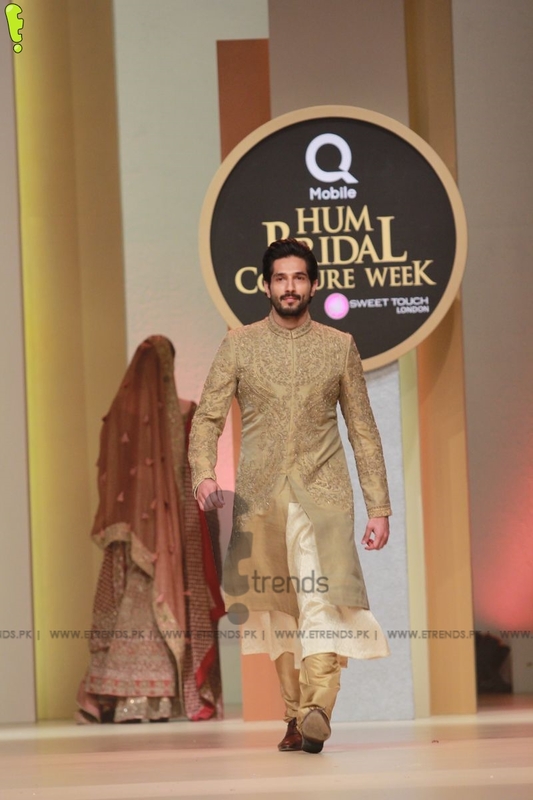 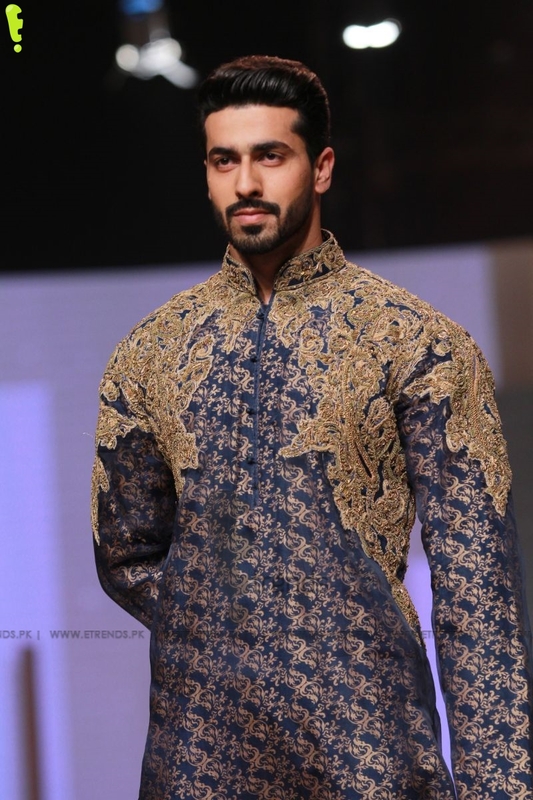 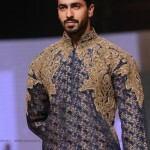 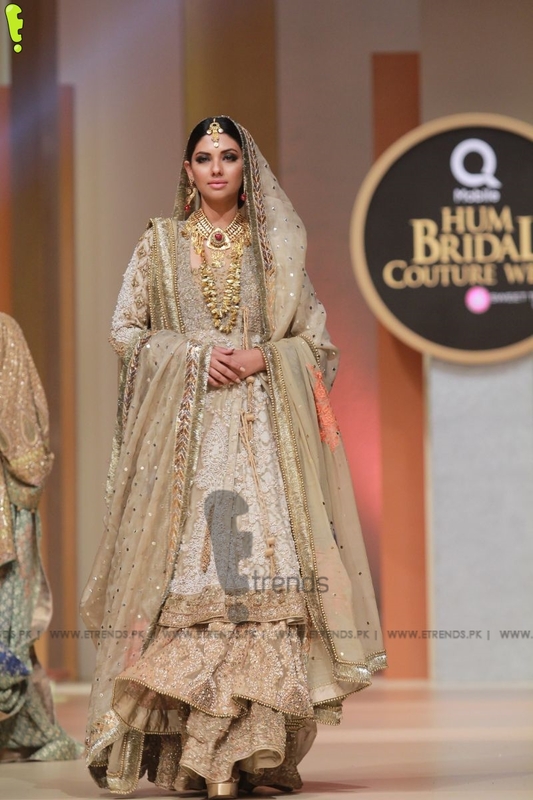 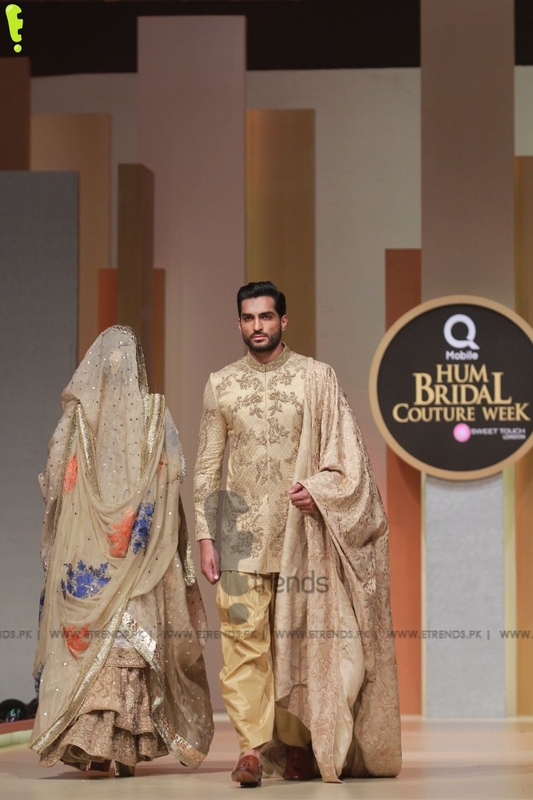 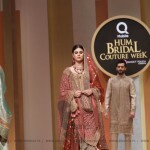 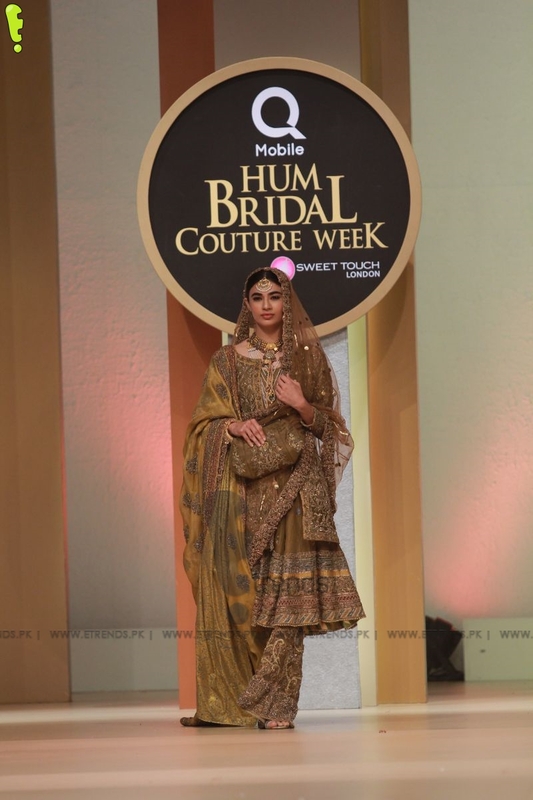 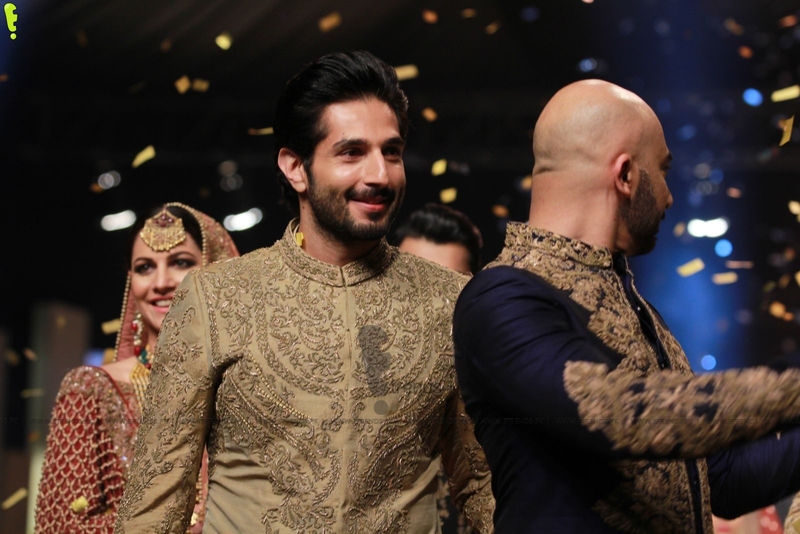 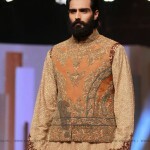 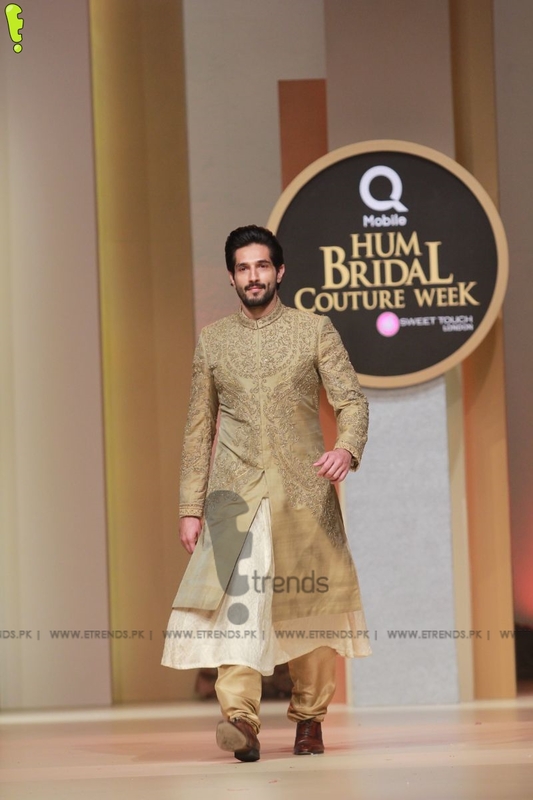 Pakistan’s biggest fashion force, Hassan Sheheryar Yasin, brings his grandeur to the 14th edition of QMobile HUM Bridal Couture Week with his Spring/Summer 2017 Bridal Couture Section titled 1909. 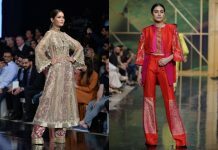 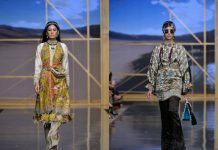 1909 is inspired by the time when the iconic HSY Mansion in Karachi was built, 1909 is a study of textures, surface embellishments, colours and hues designed for the woman of today. 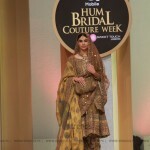 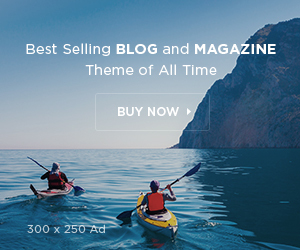 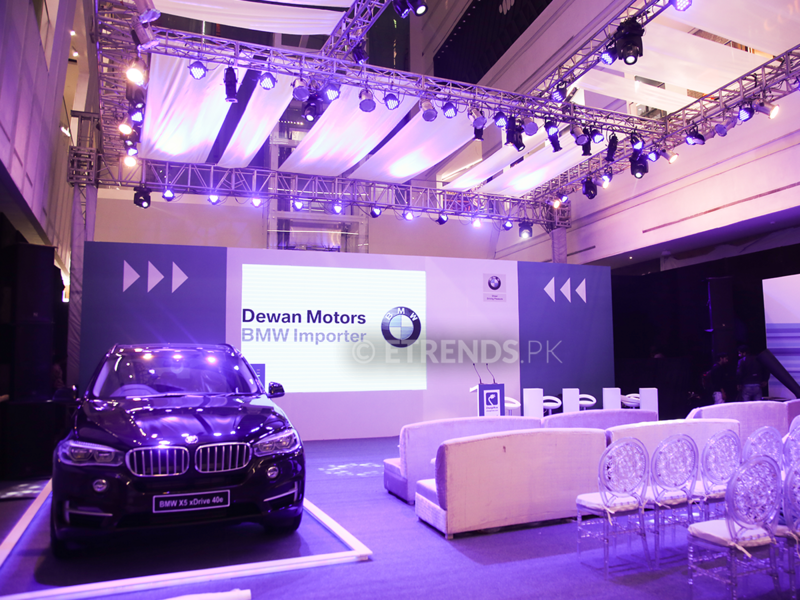 The collection Redefines vintage glamour.